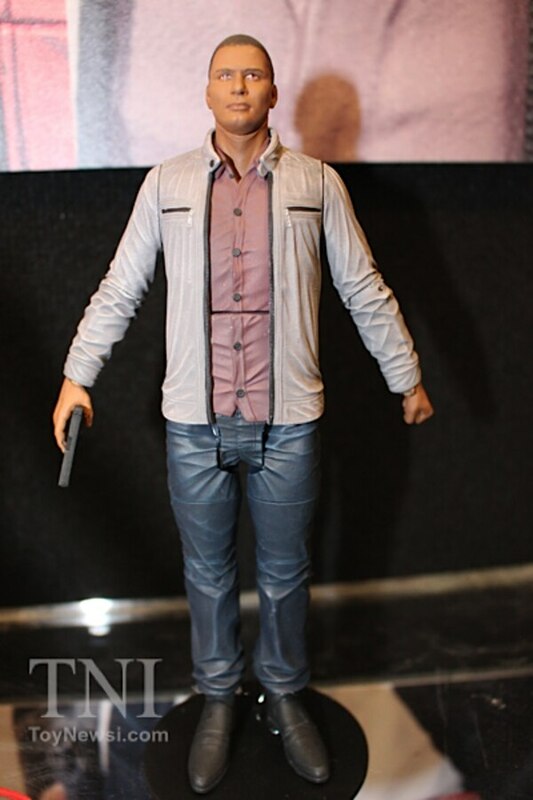 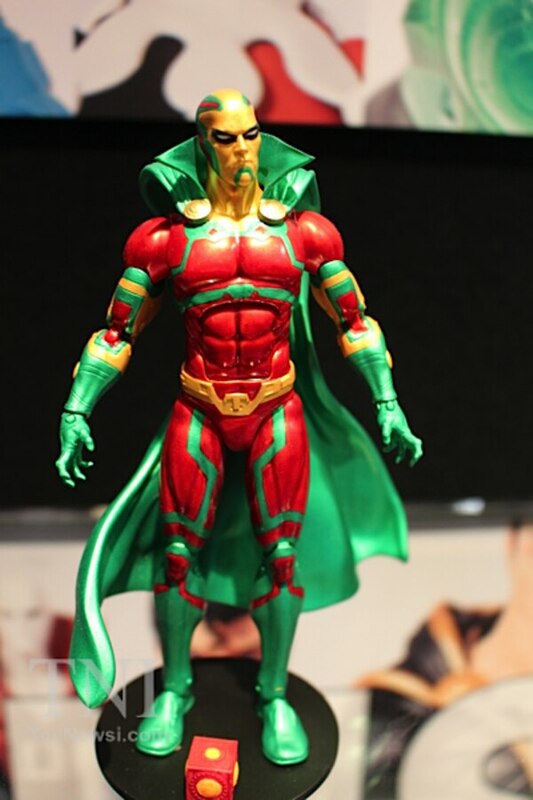 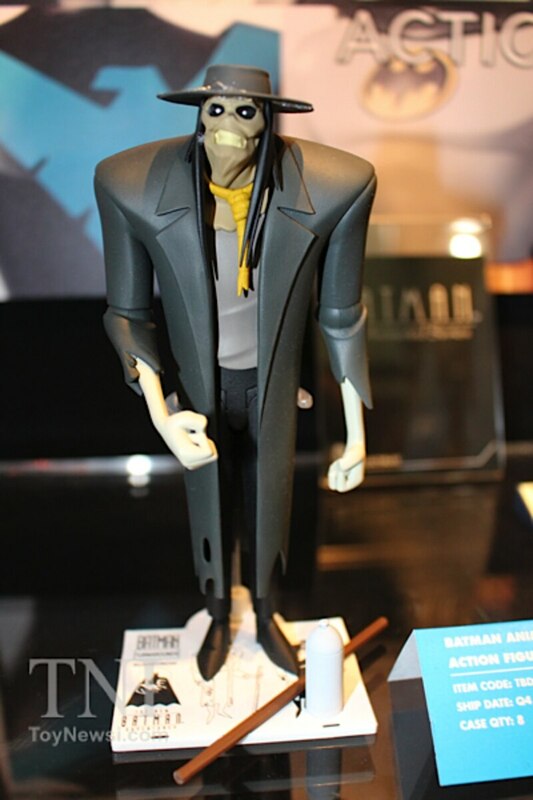 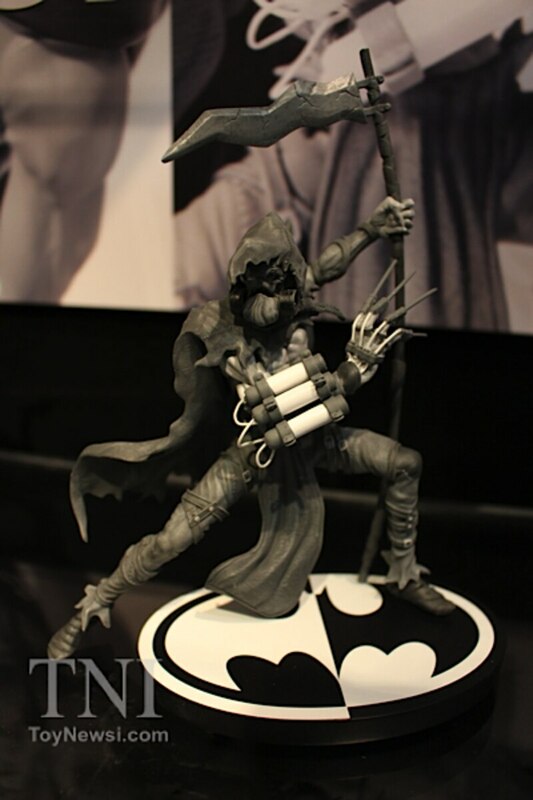 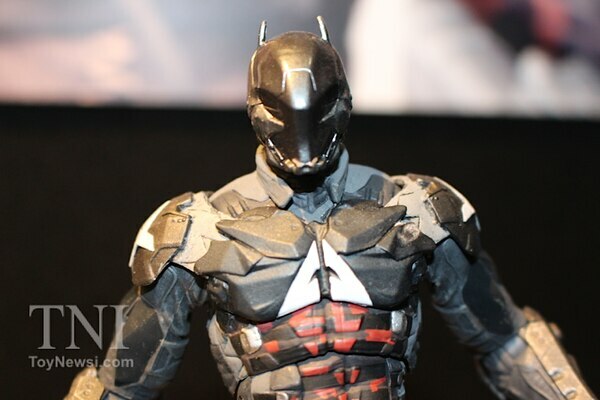 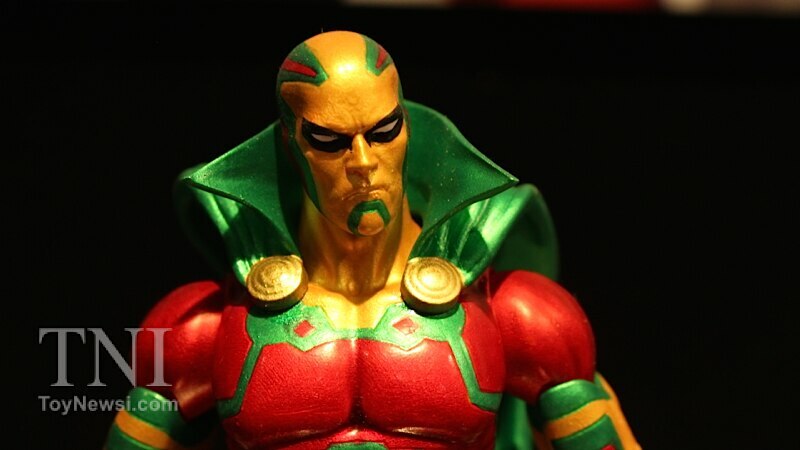 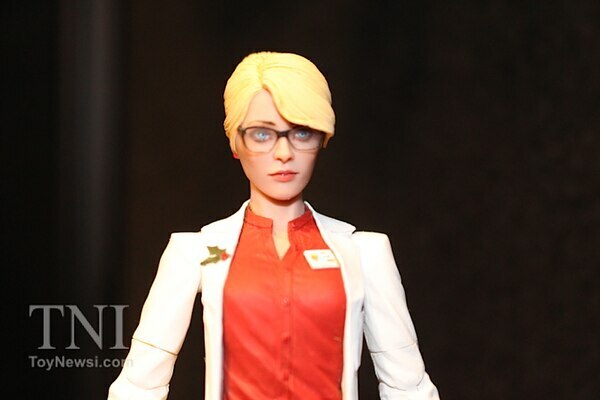 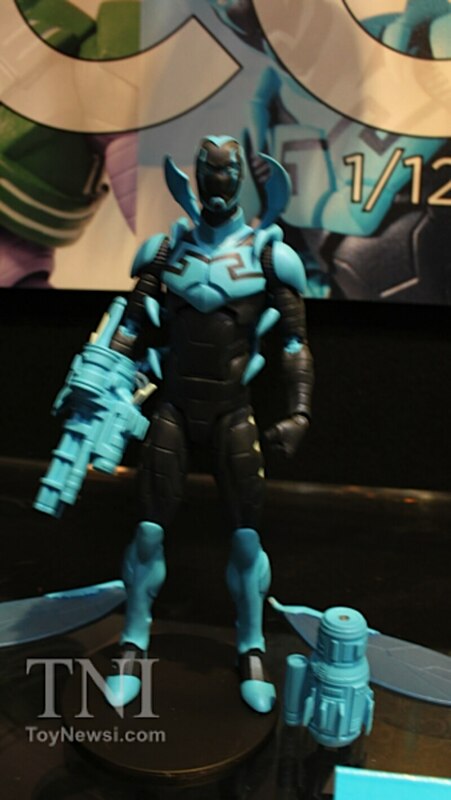 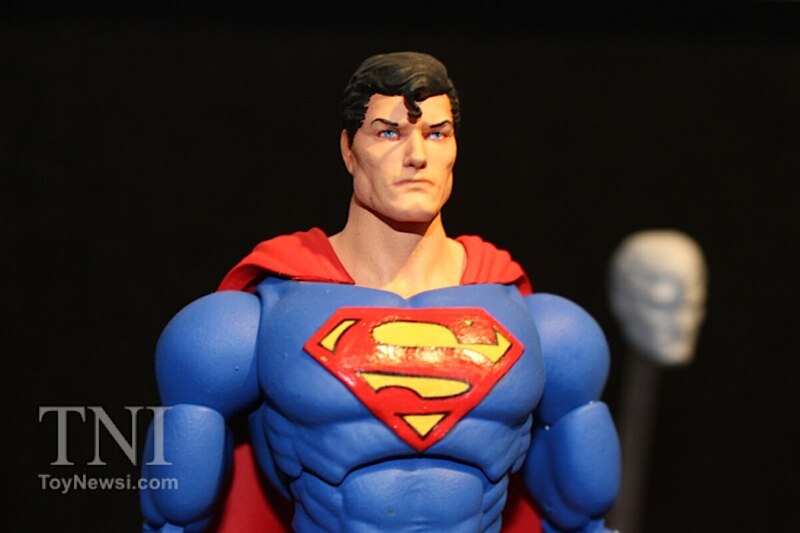 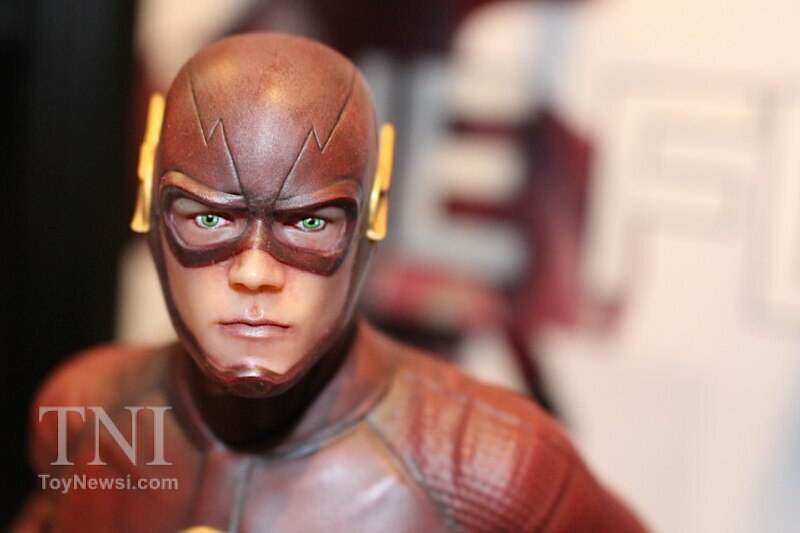 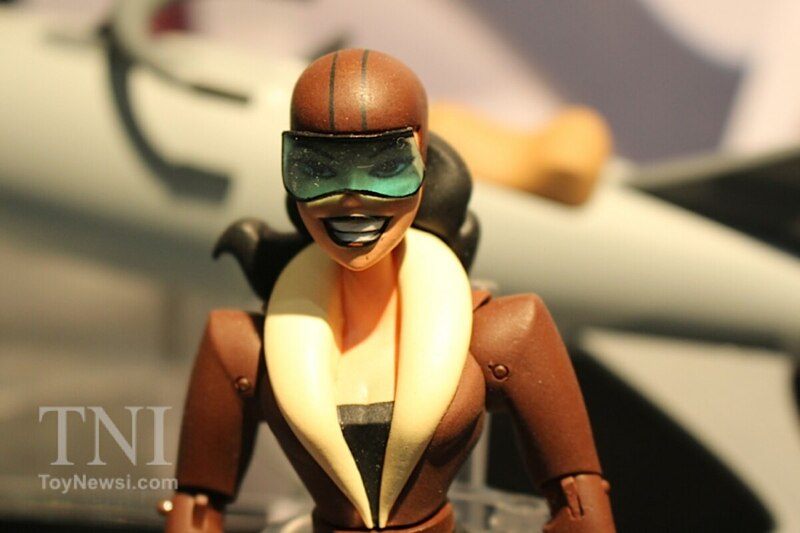 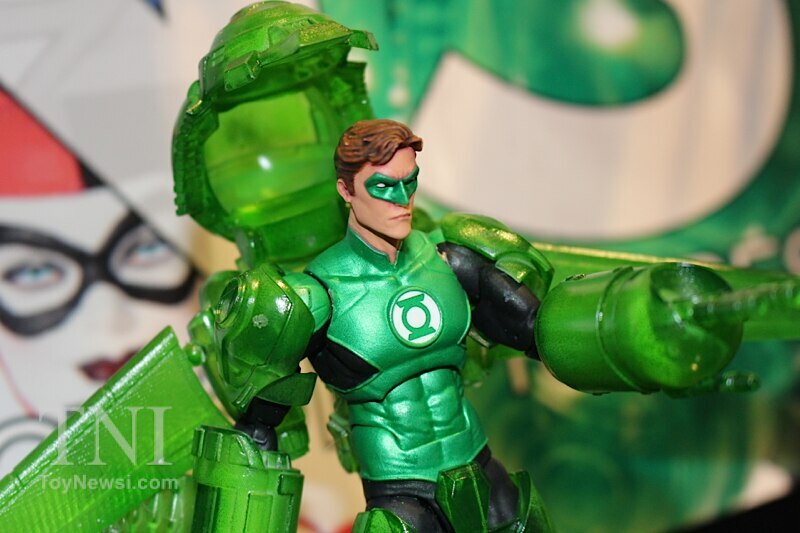 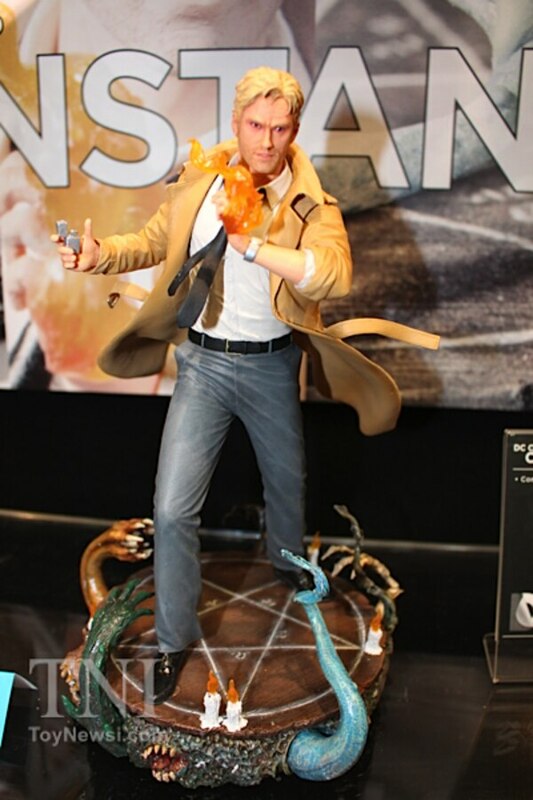 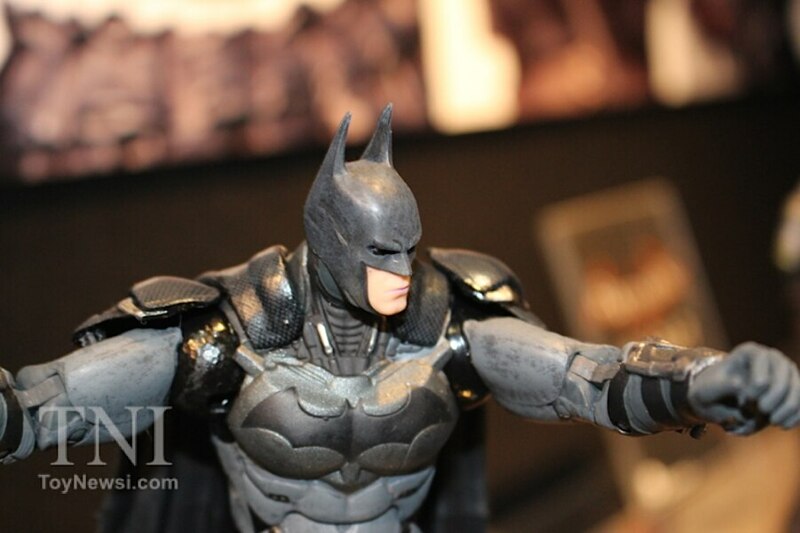 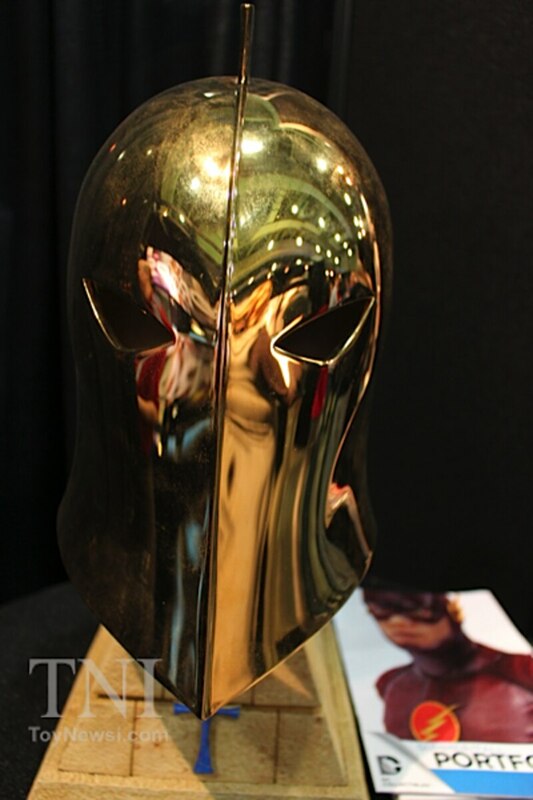 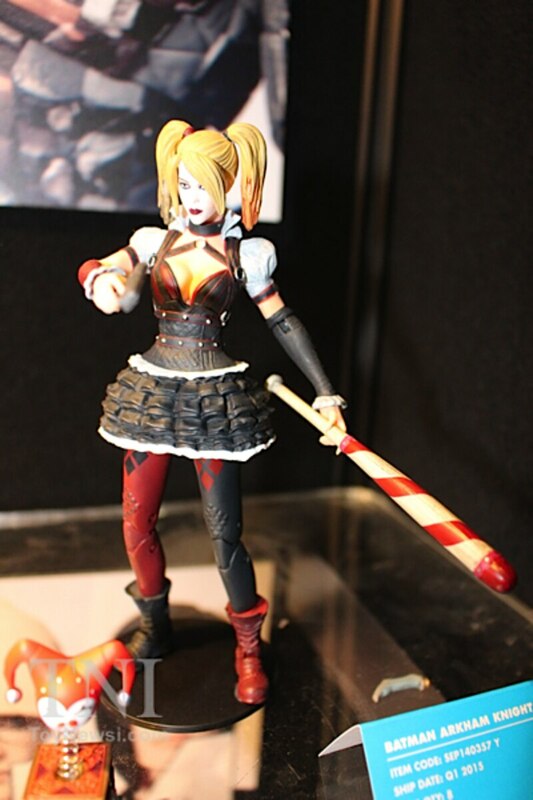 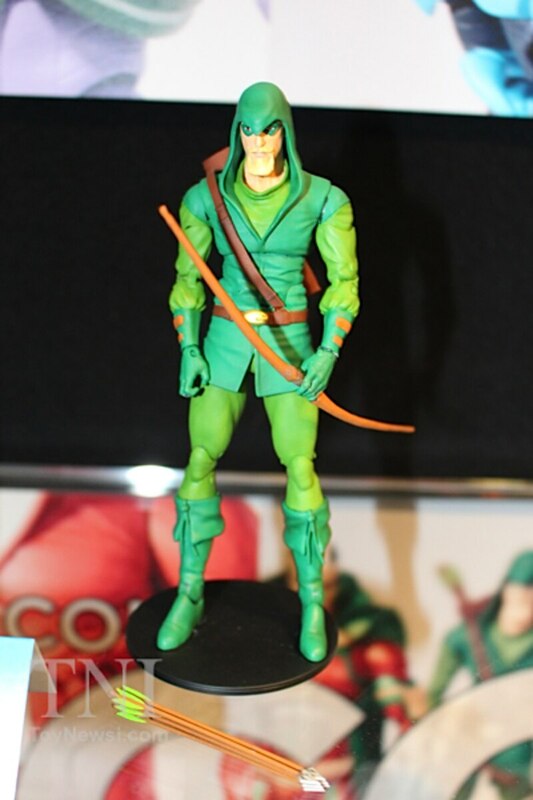 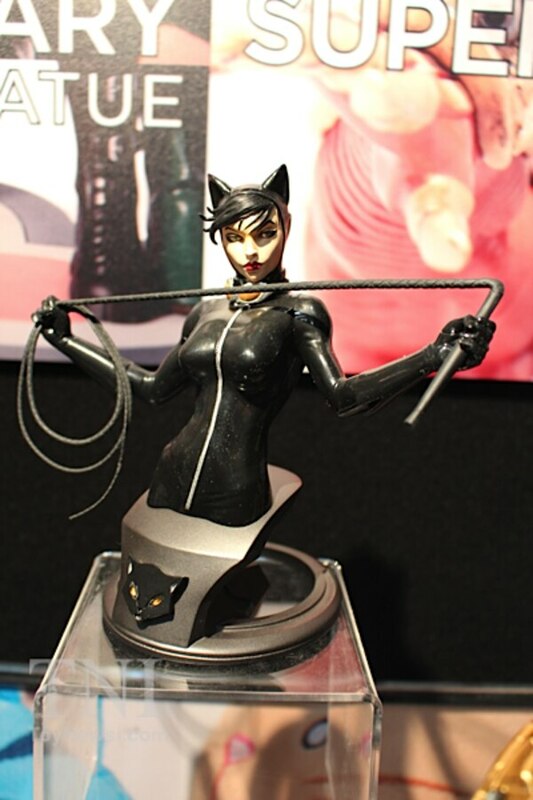 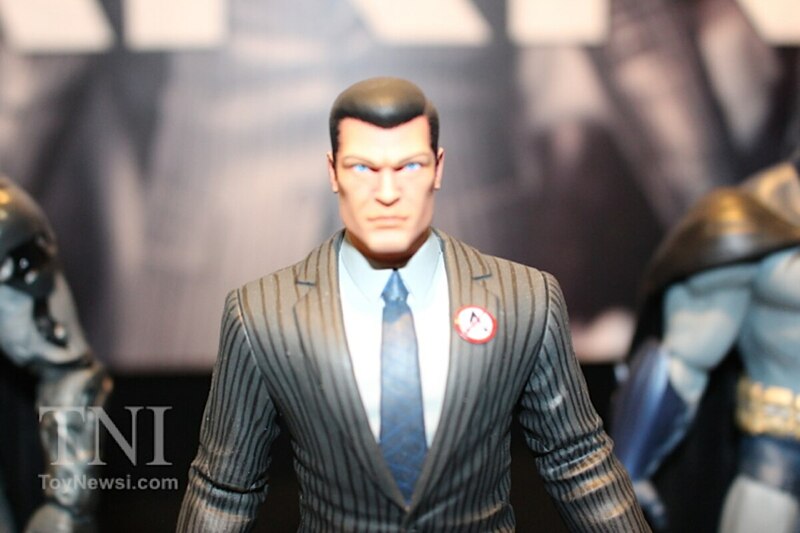 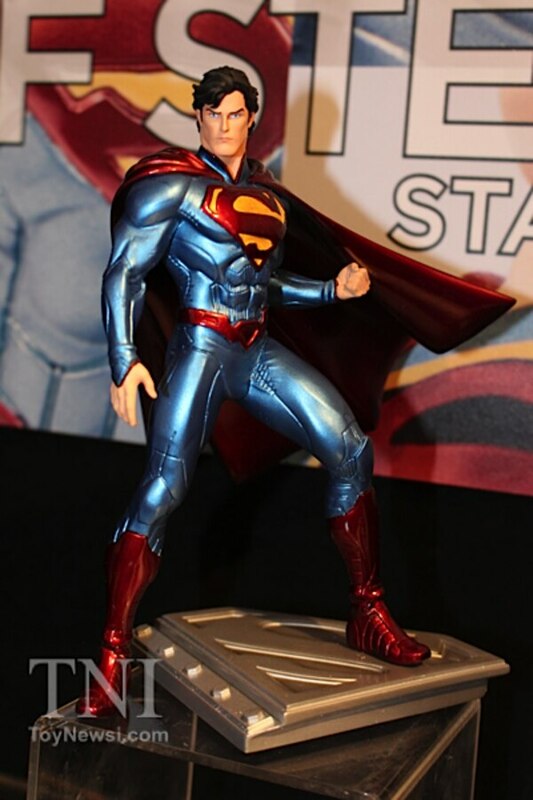 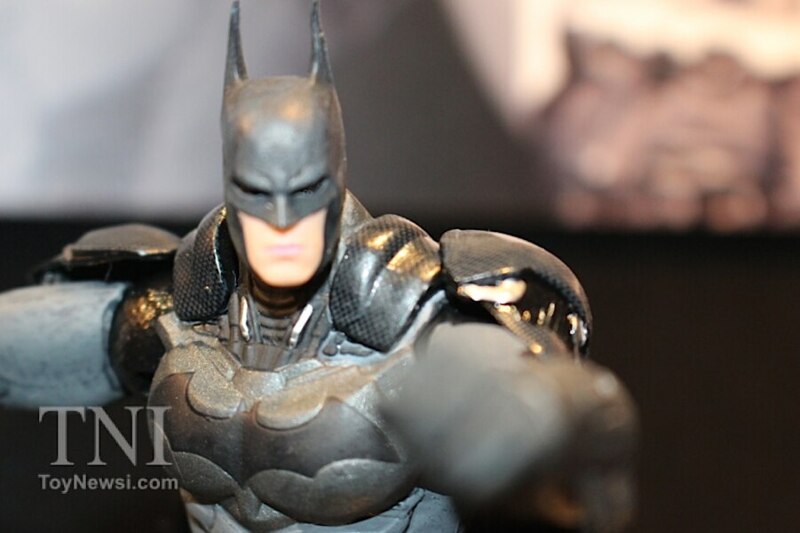 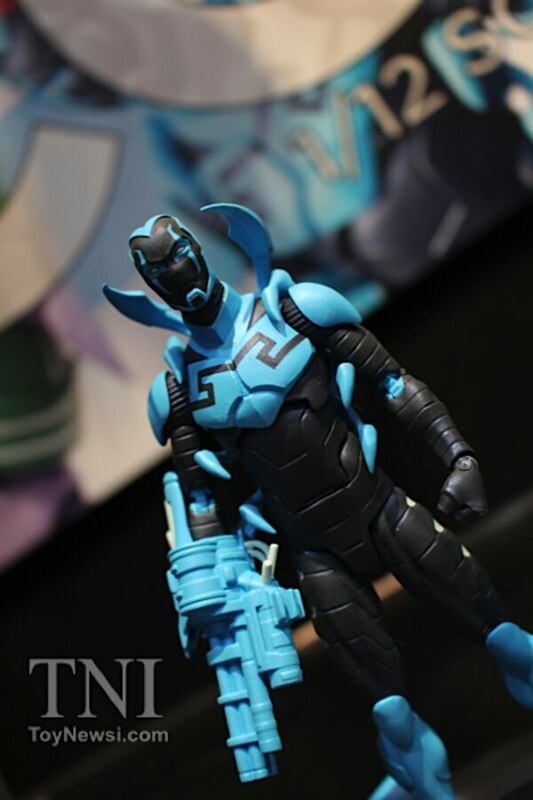 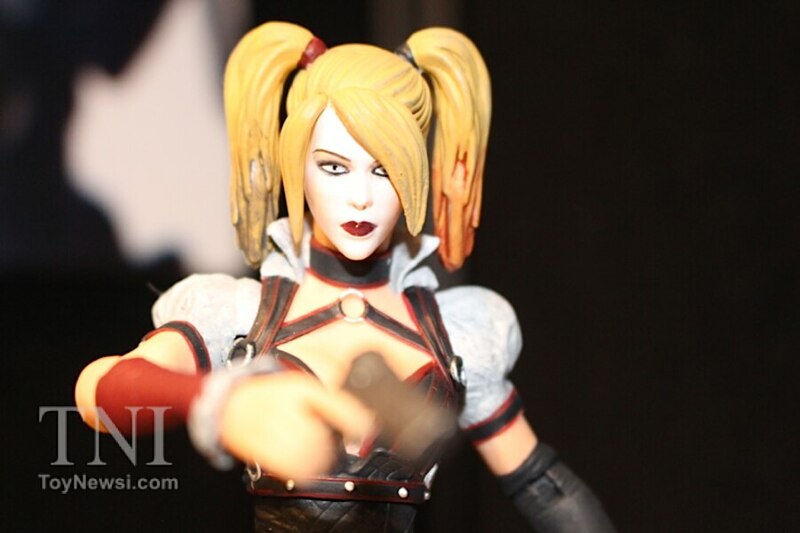 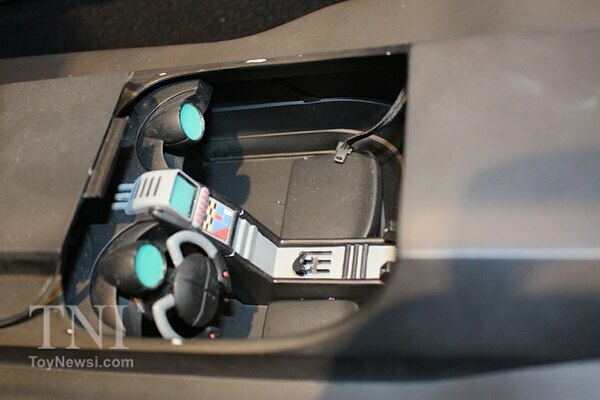 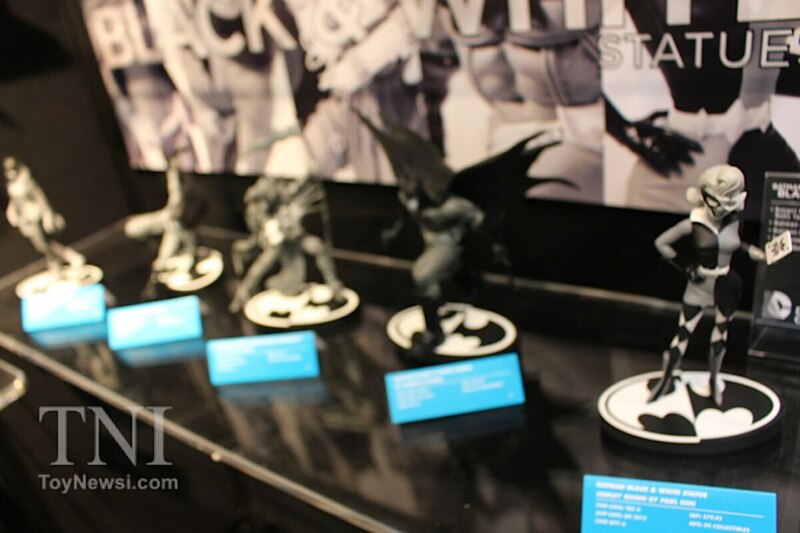 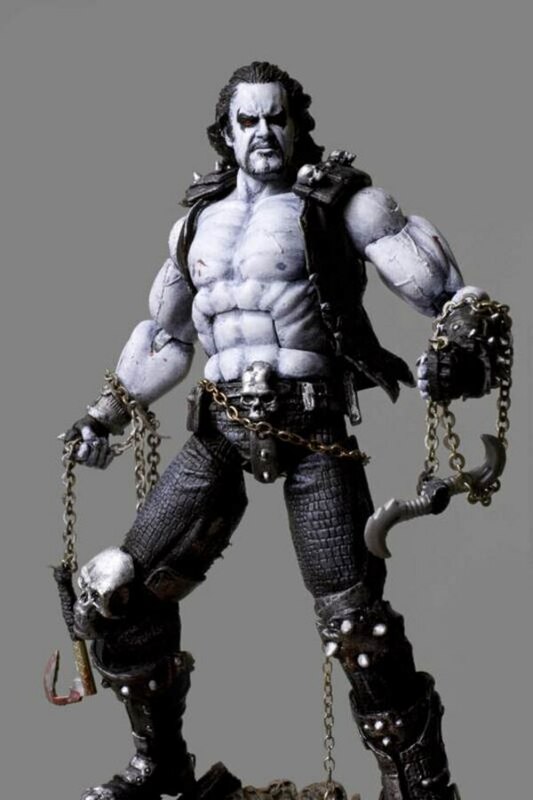 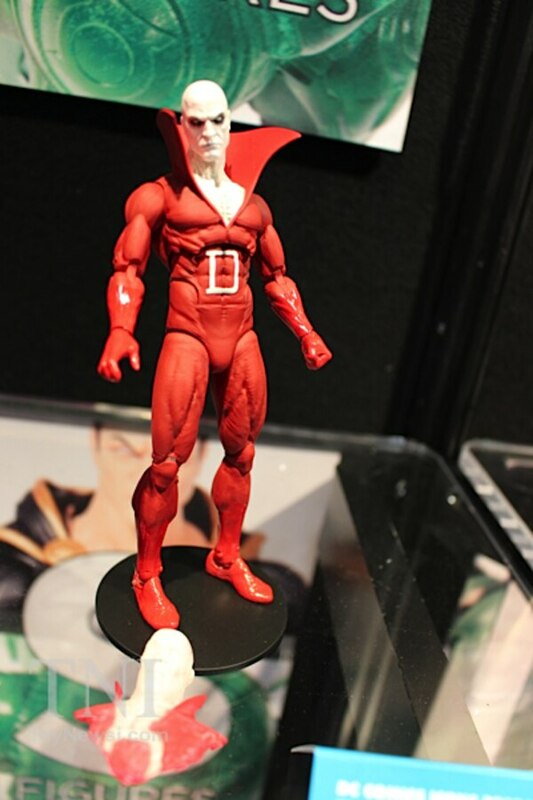 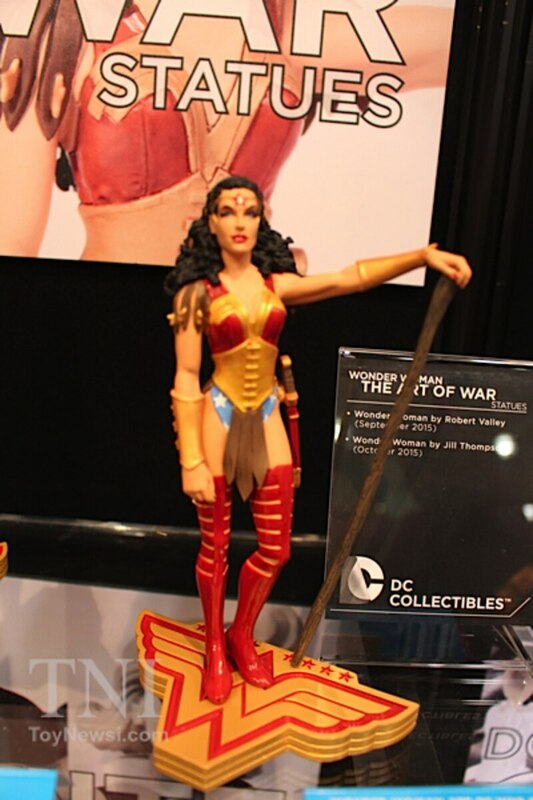 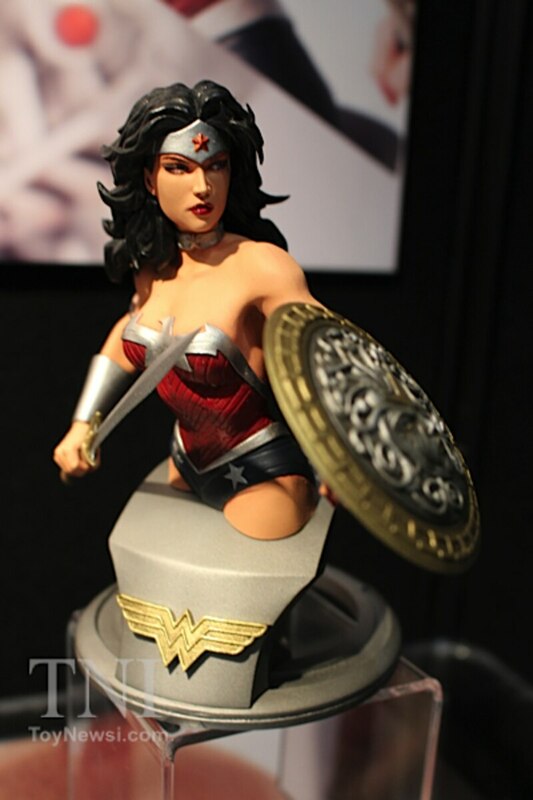 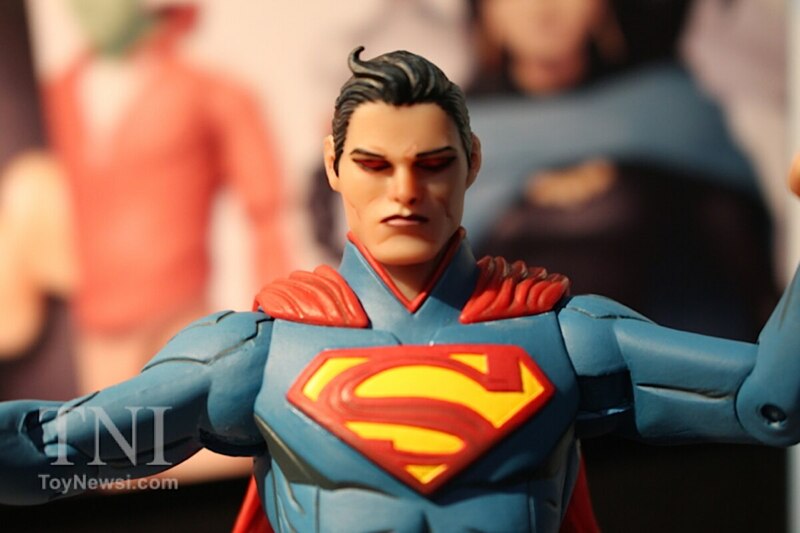 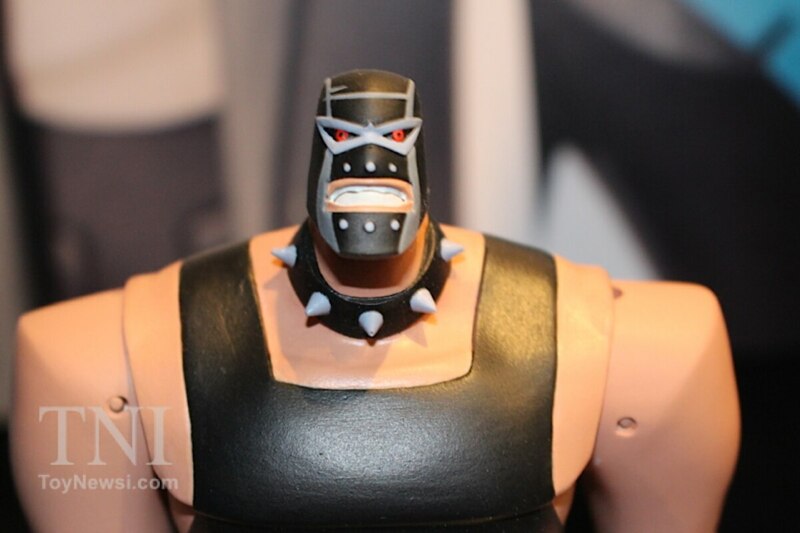 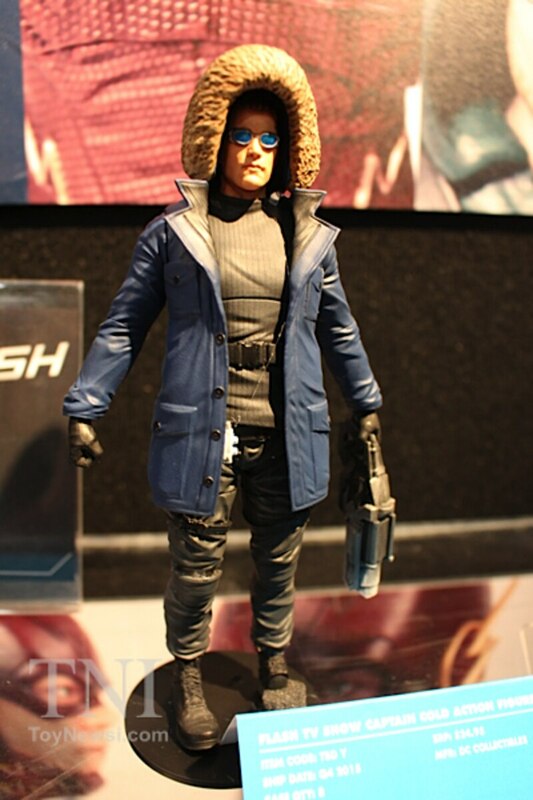 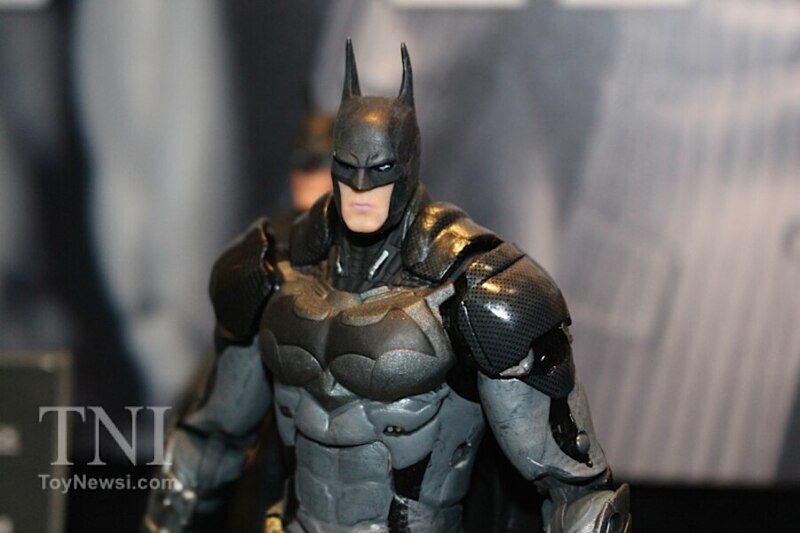 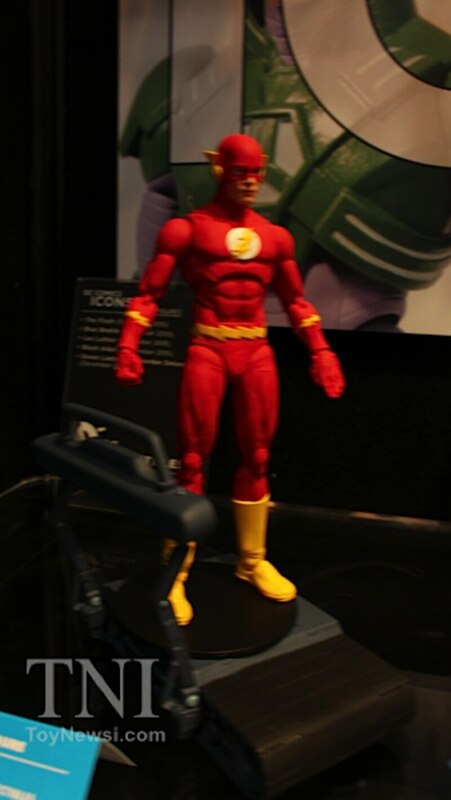 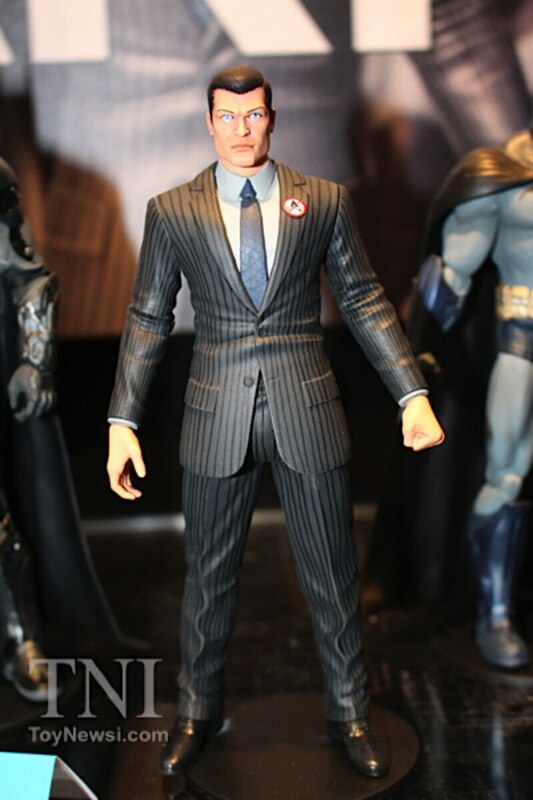 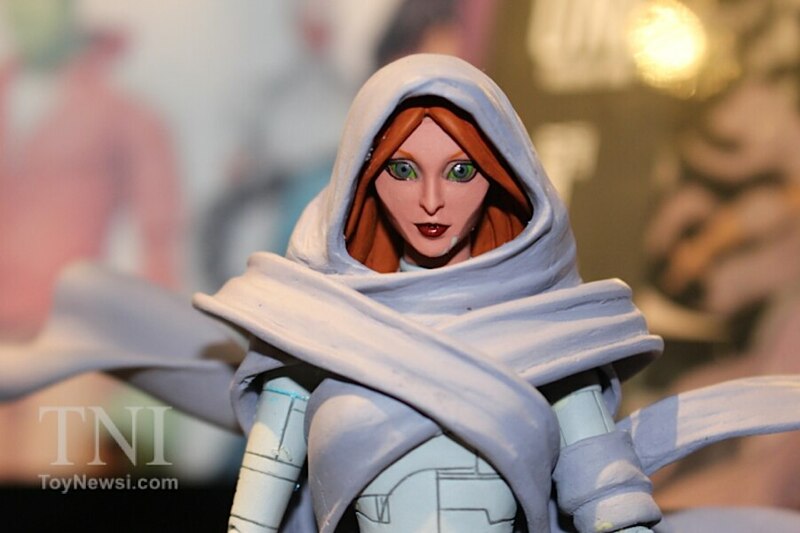 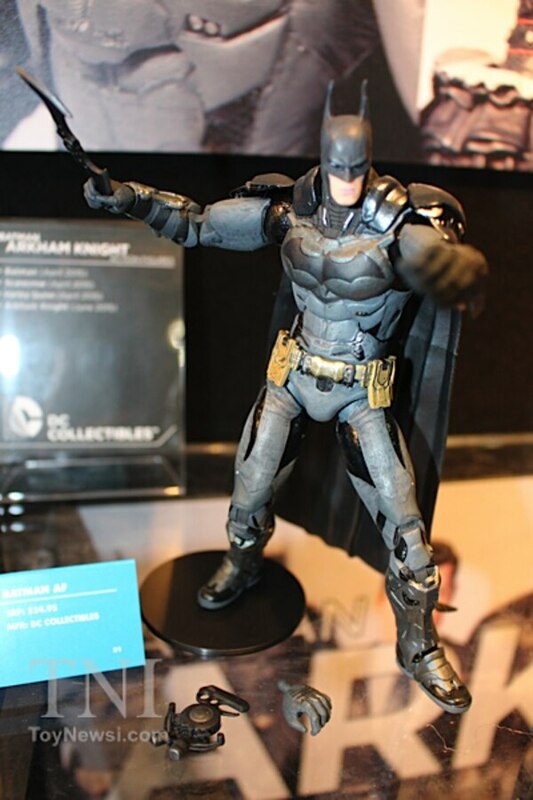 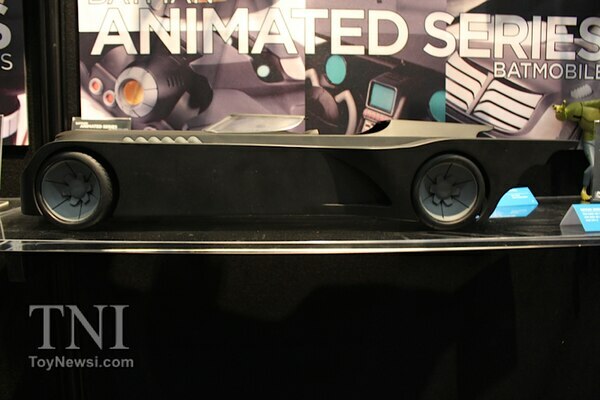 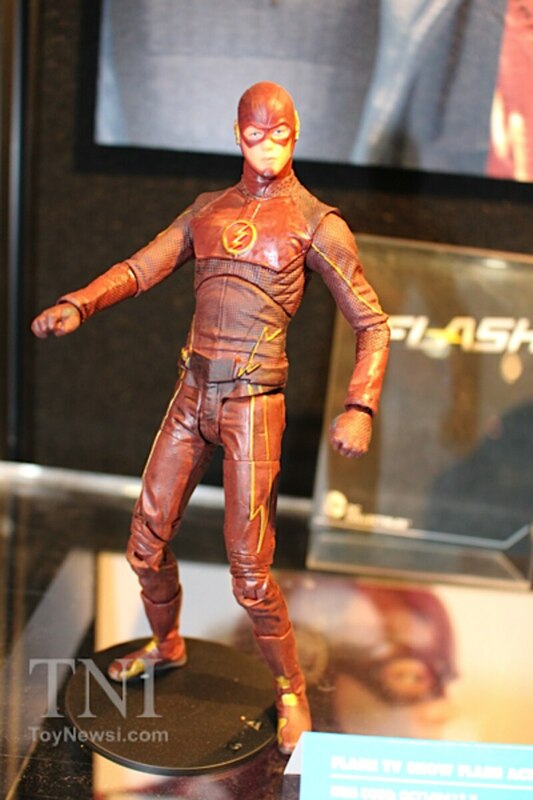 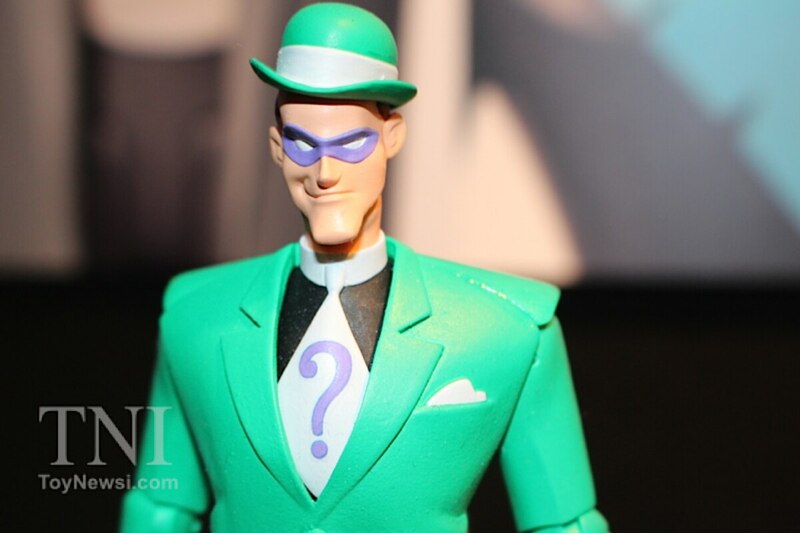 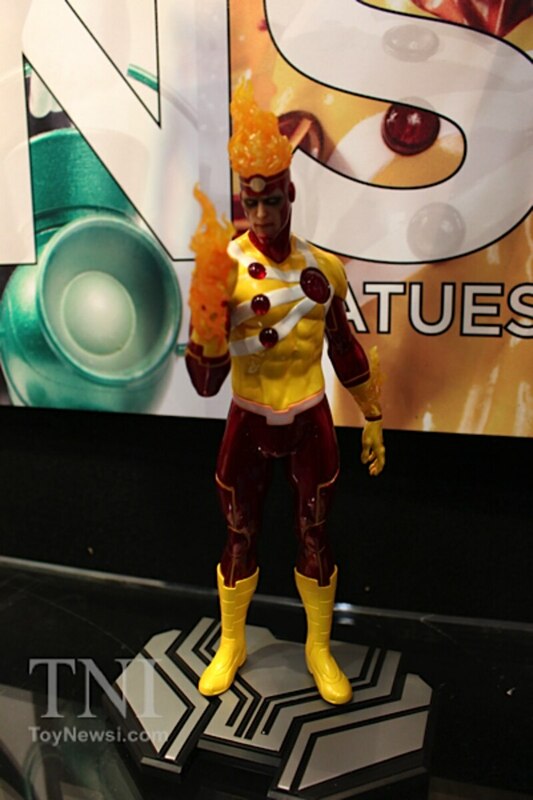 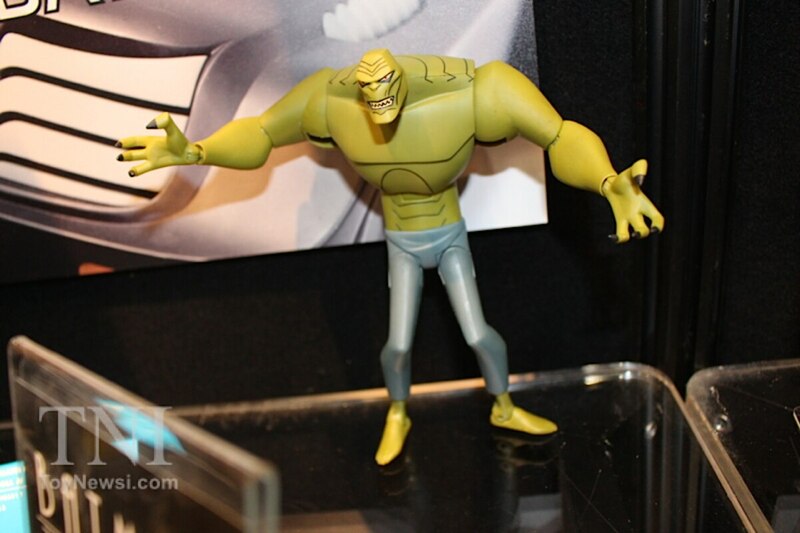 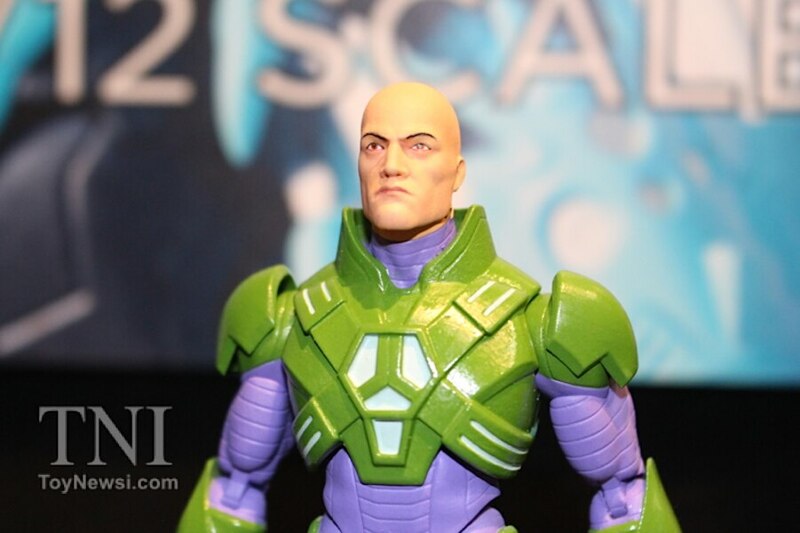 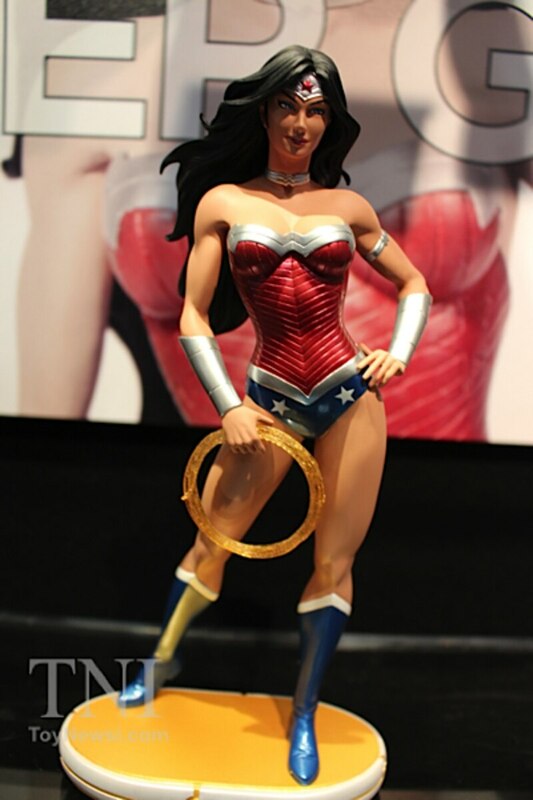 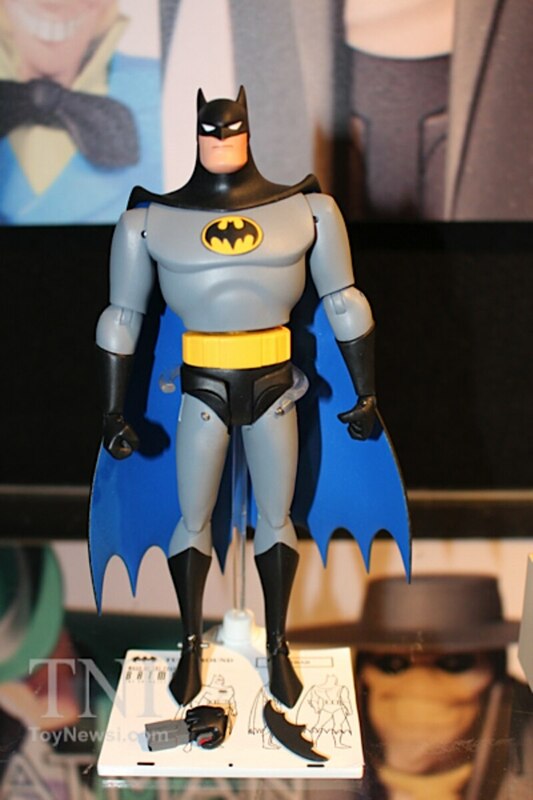 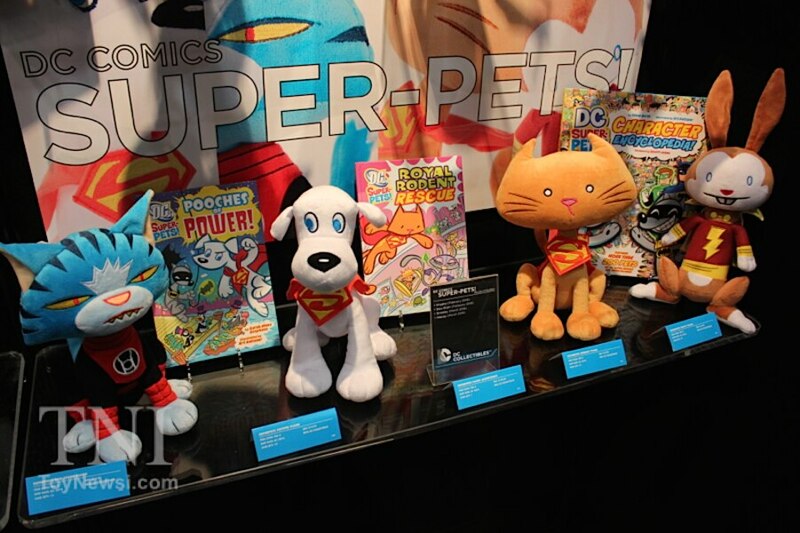 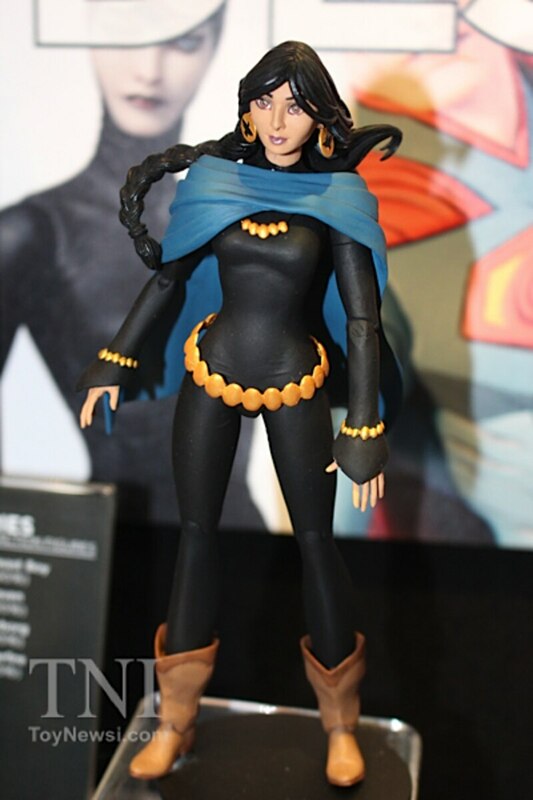 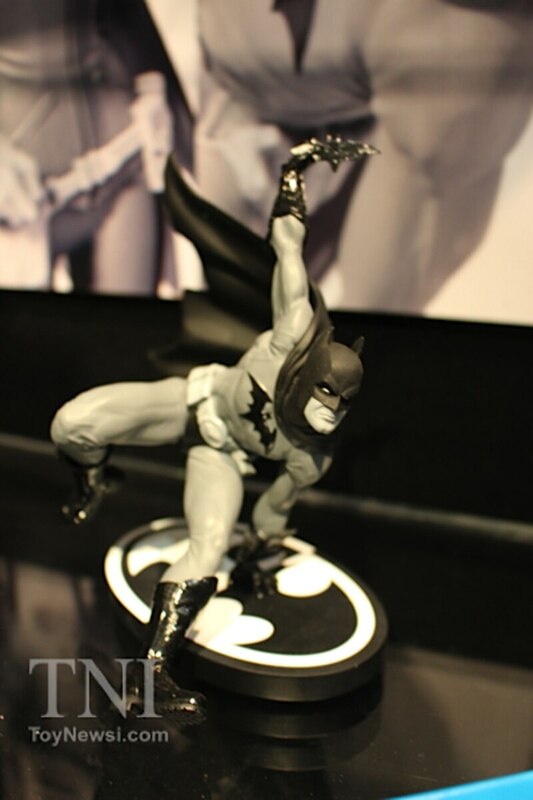 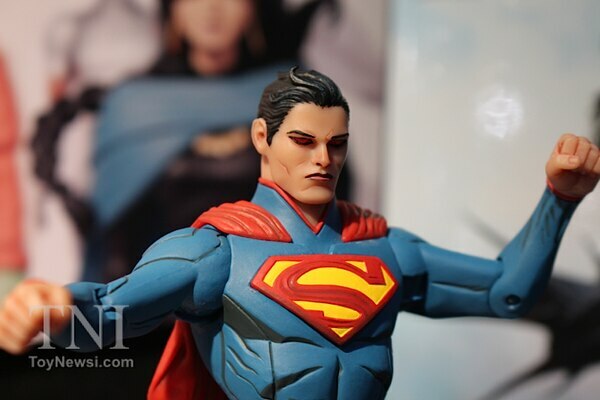 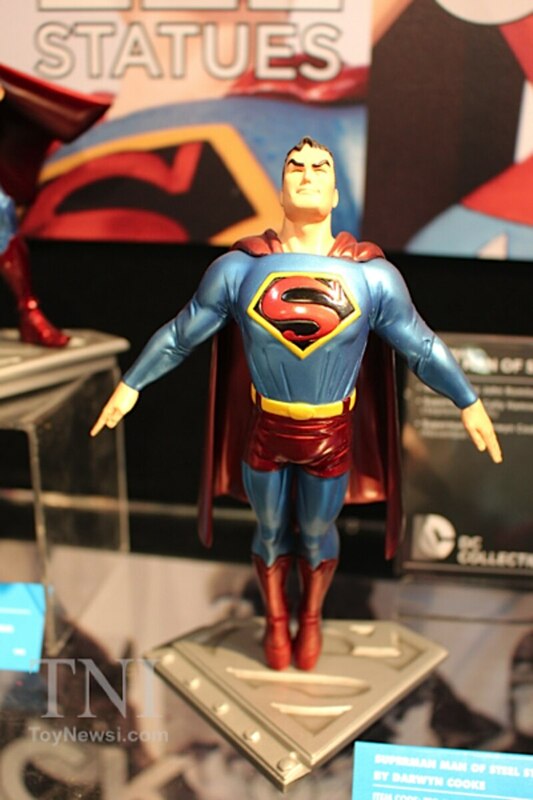 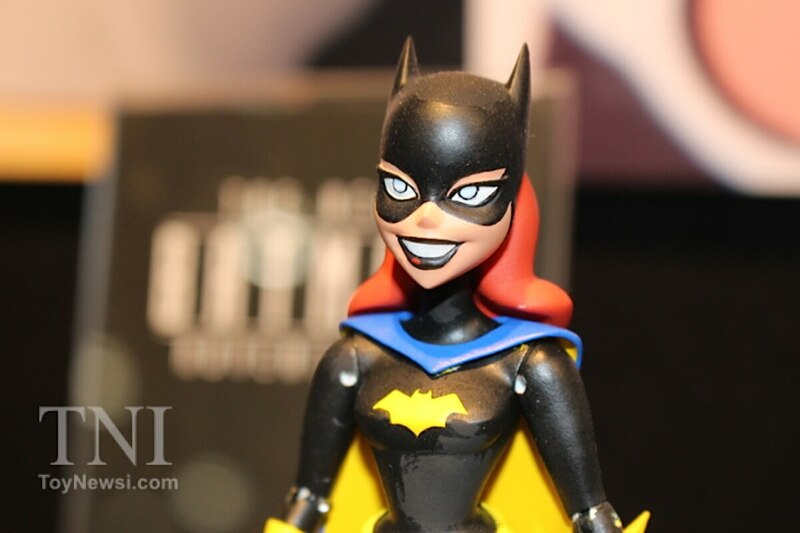 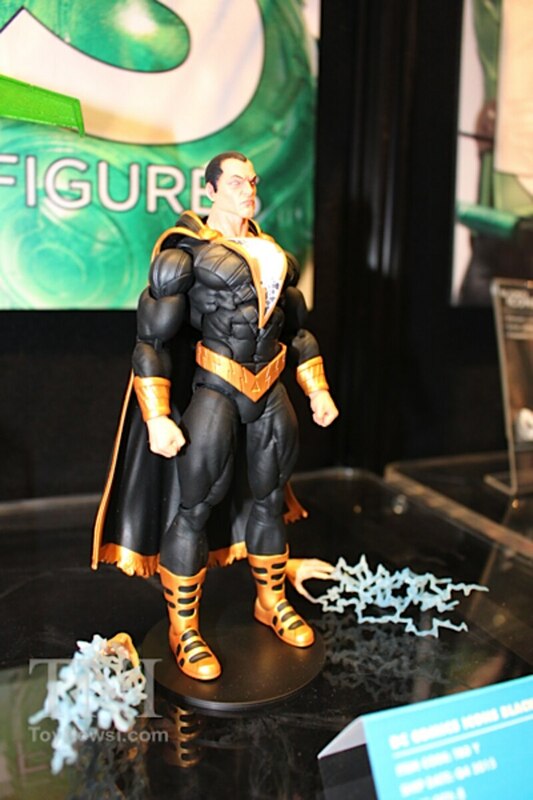 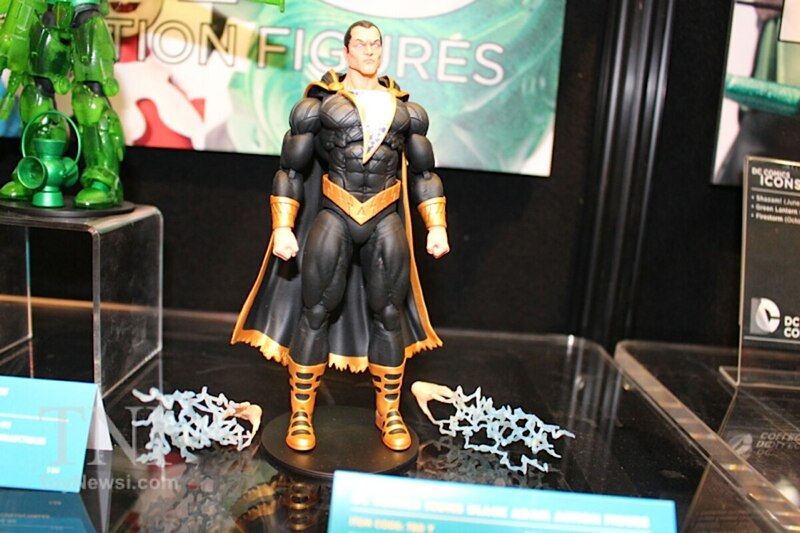 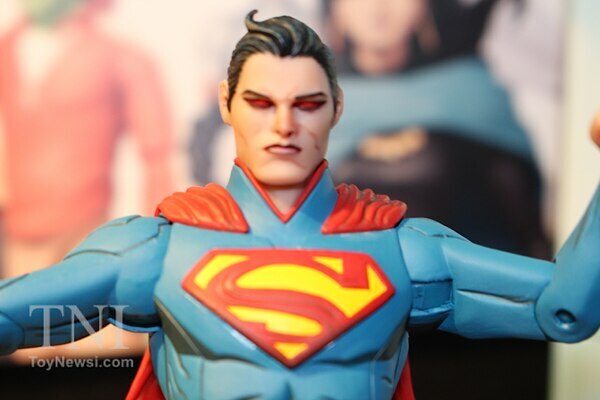 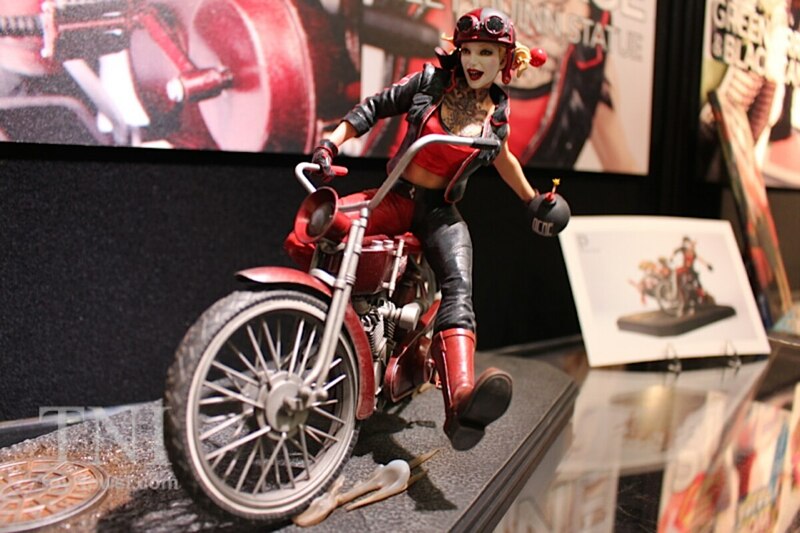 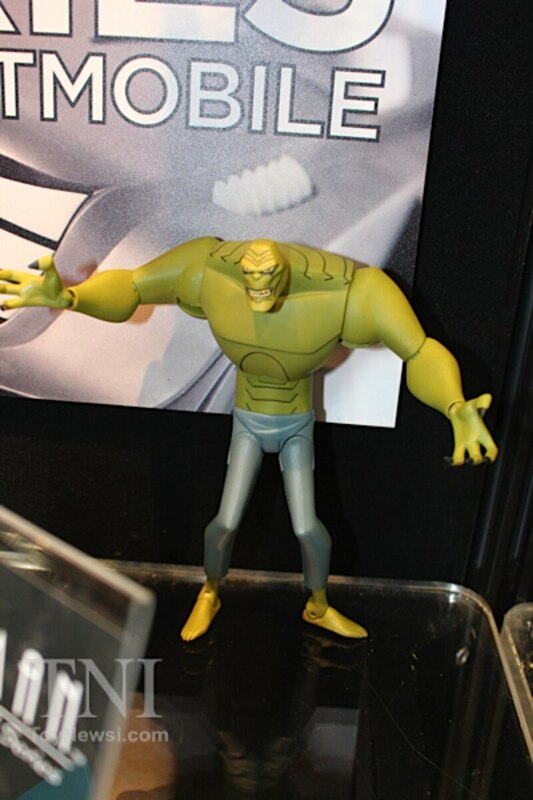 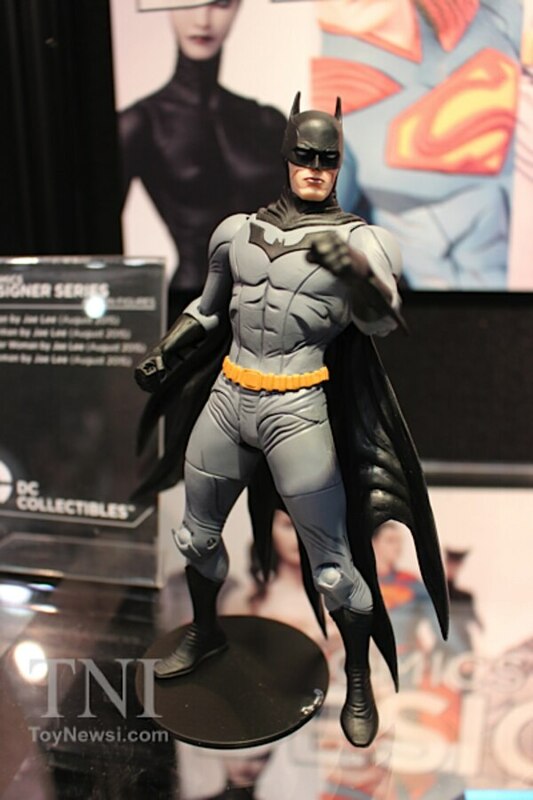 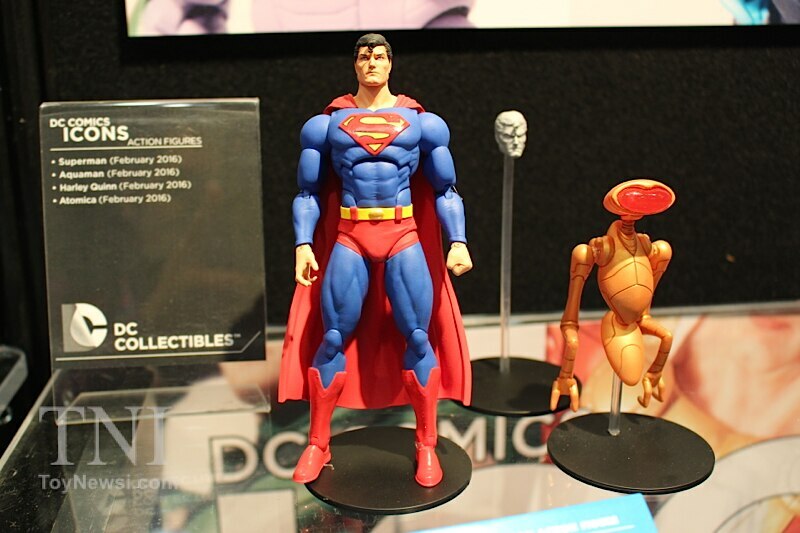 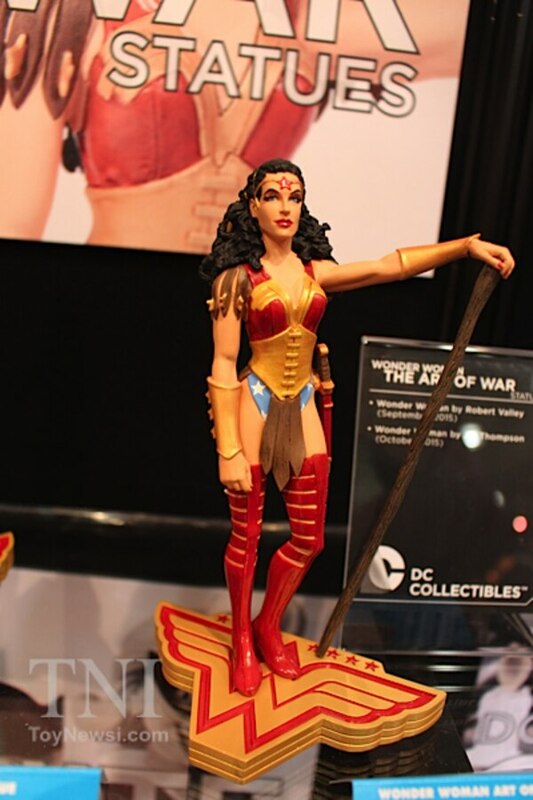 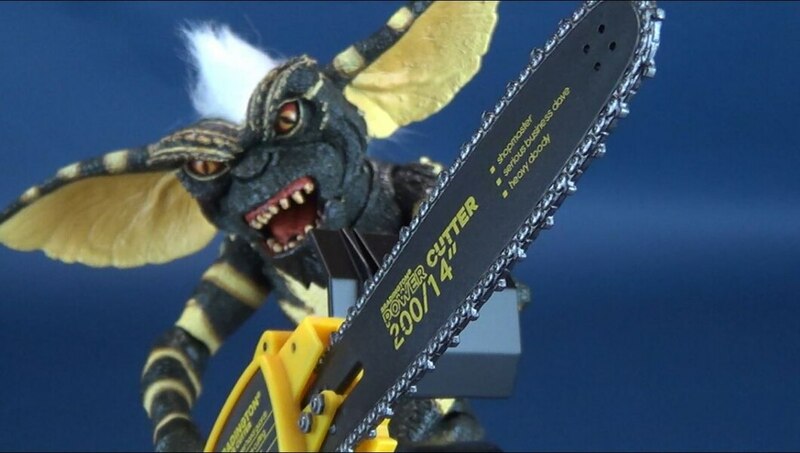 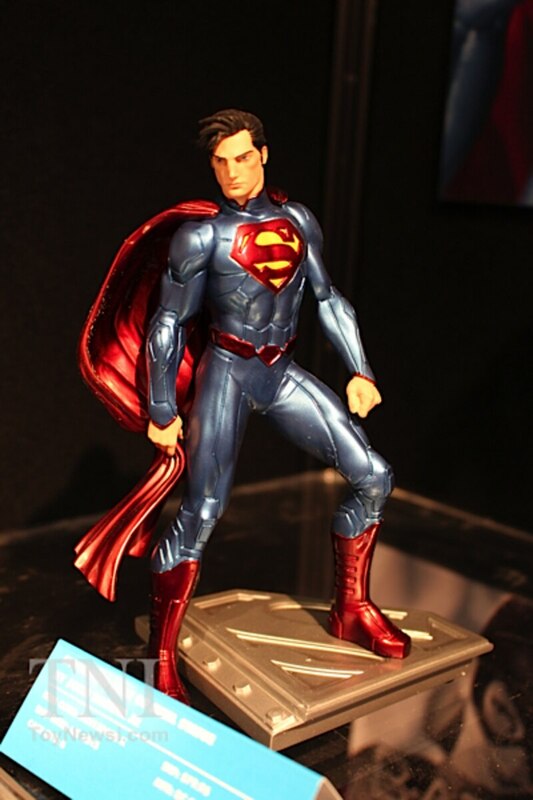 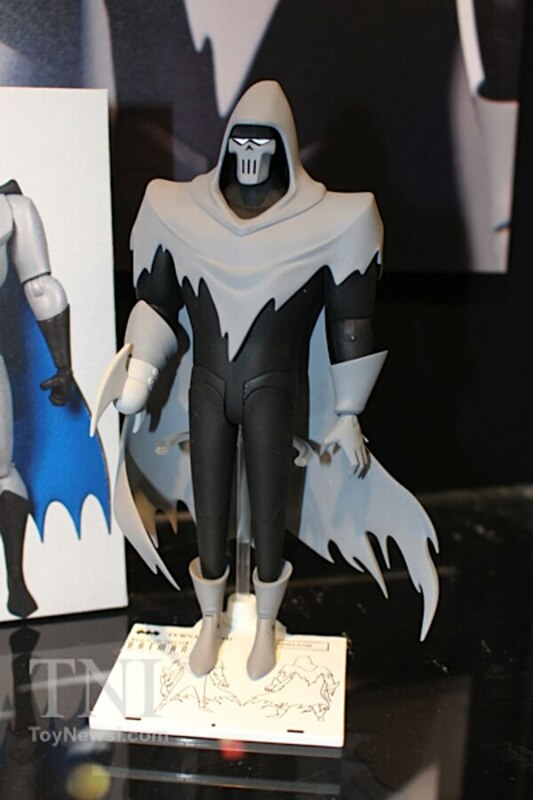 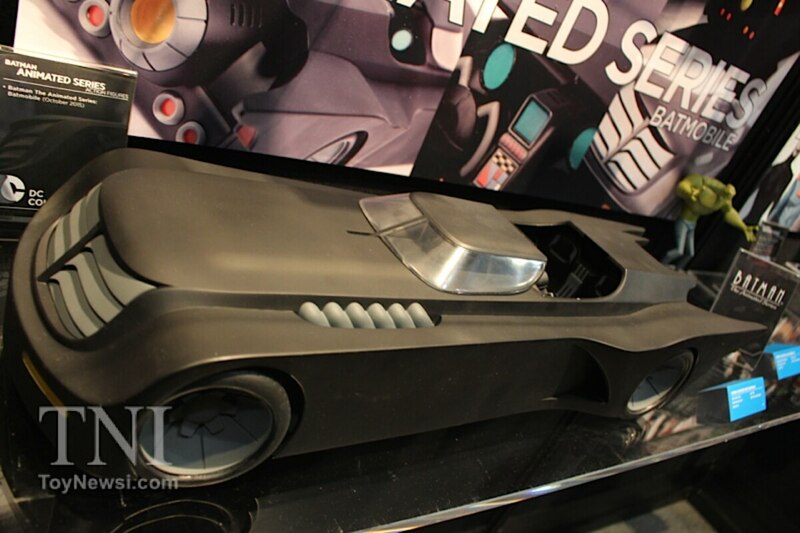 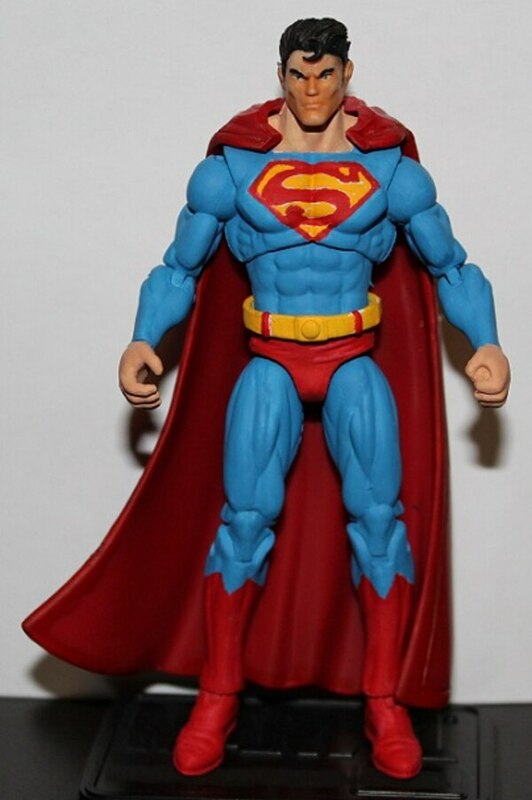 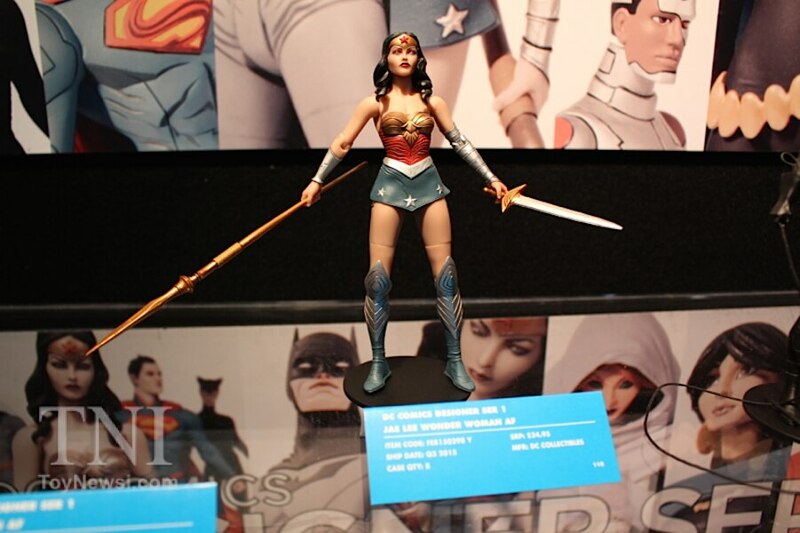 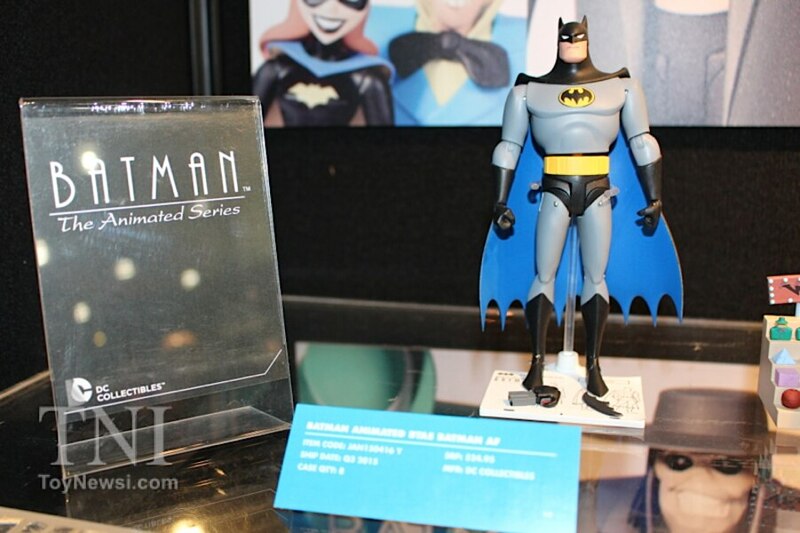 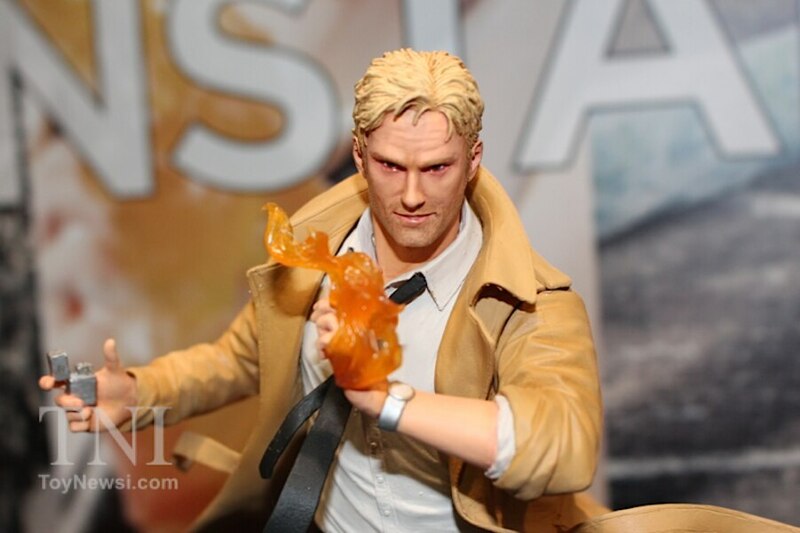 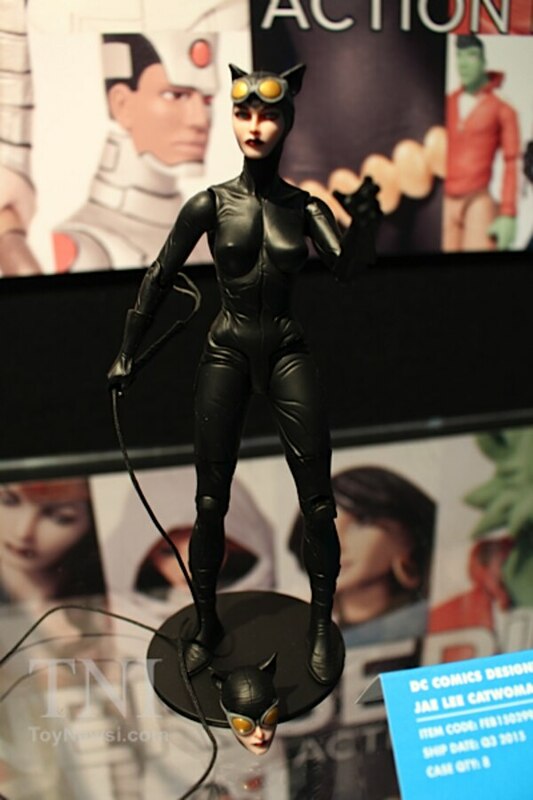 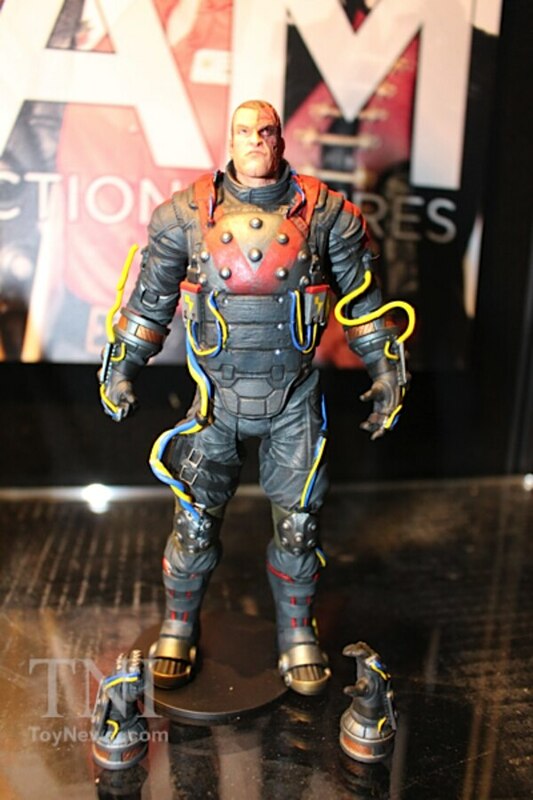 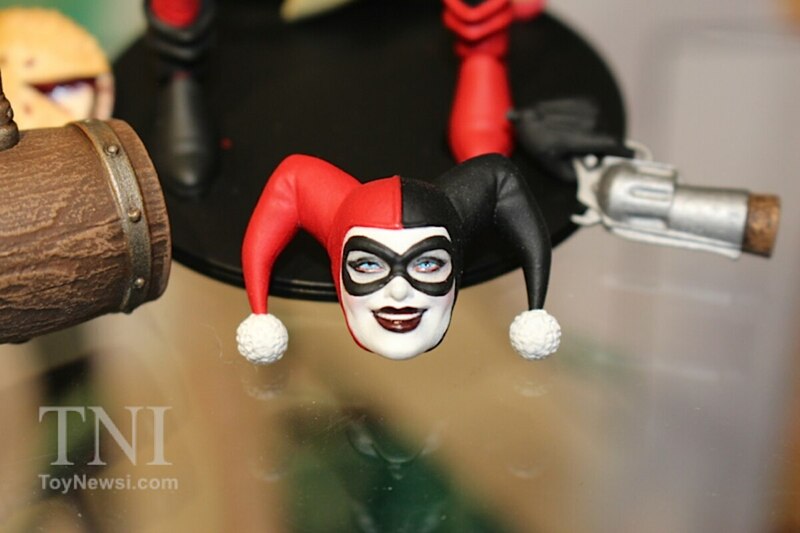 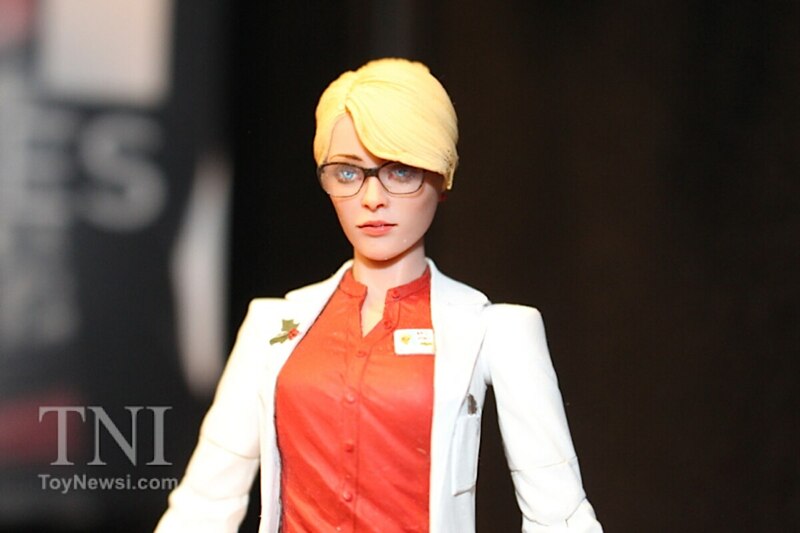 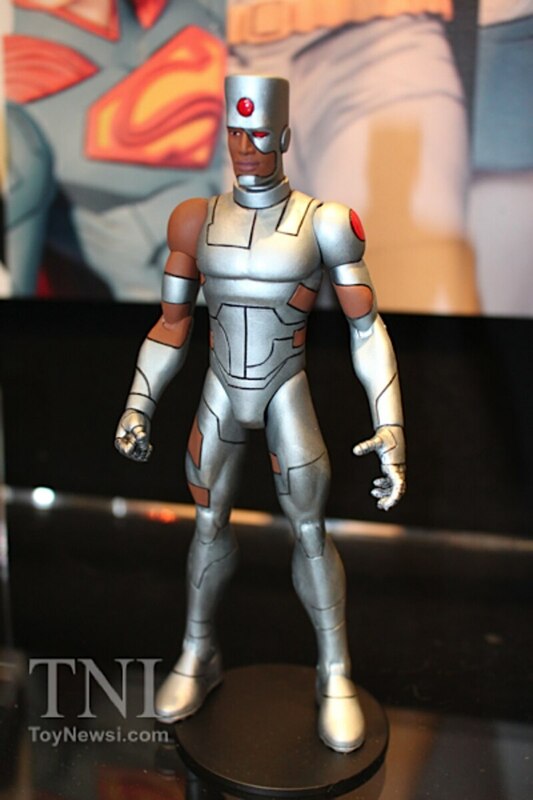 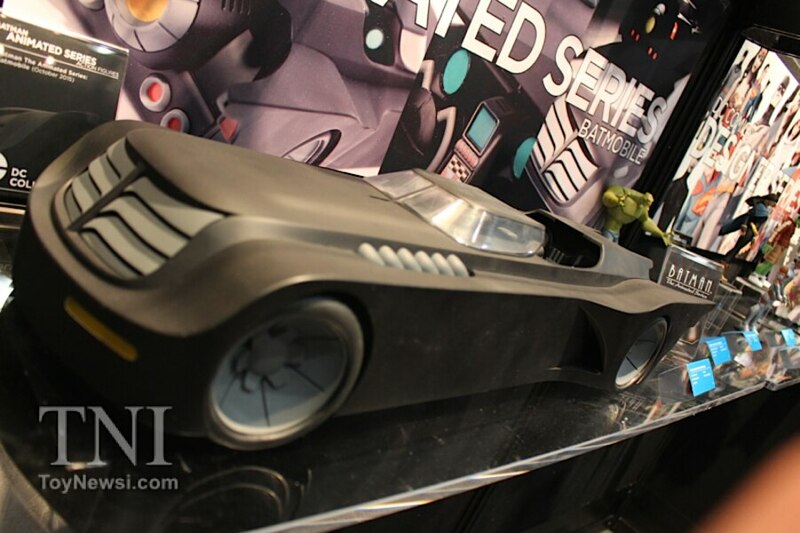 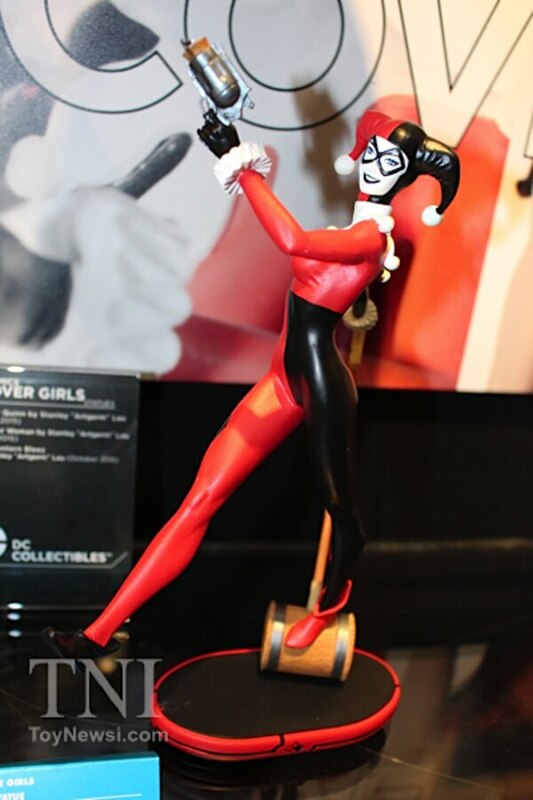 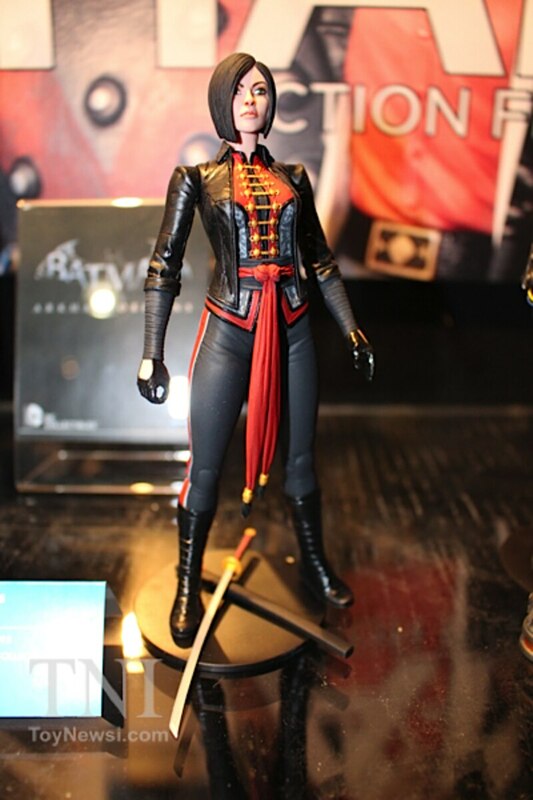 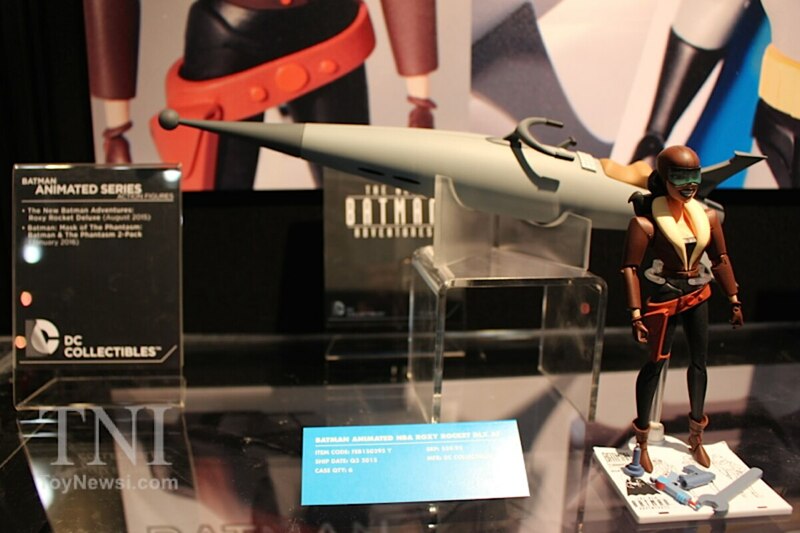 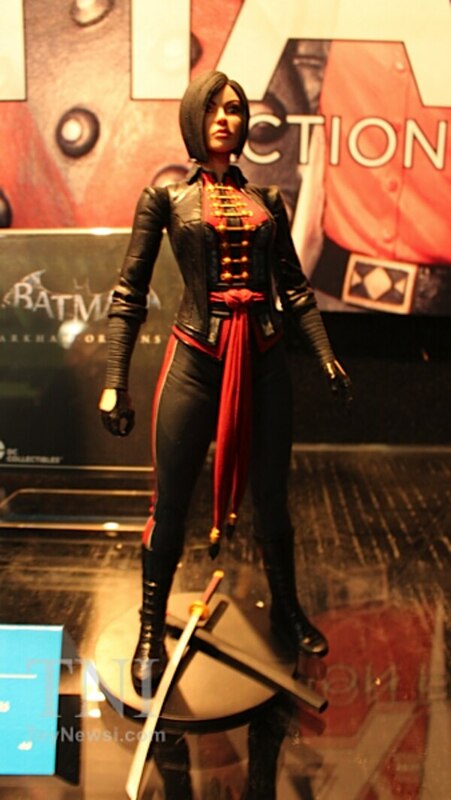 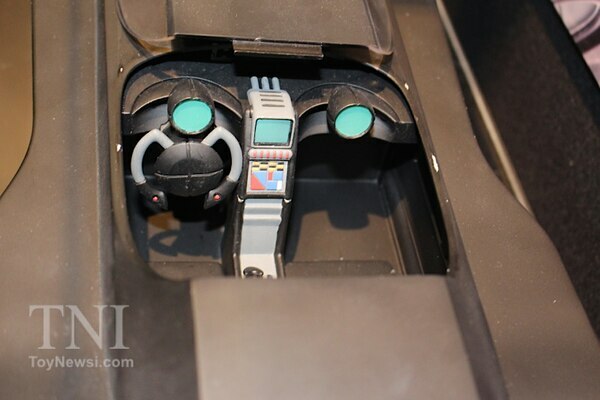 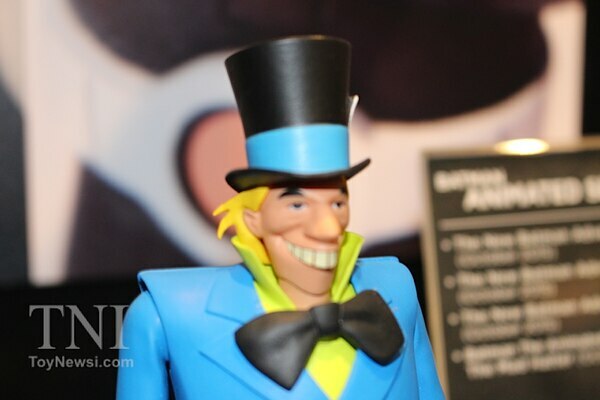 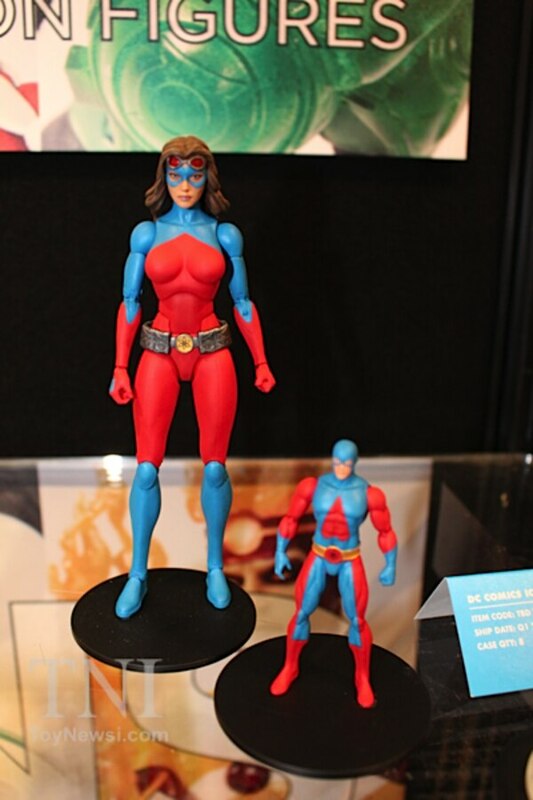 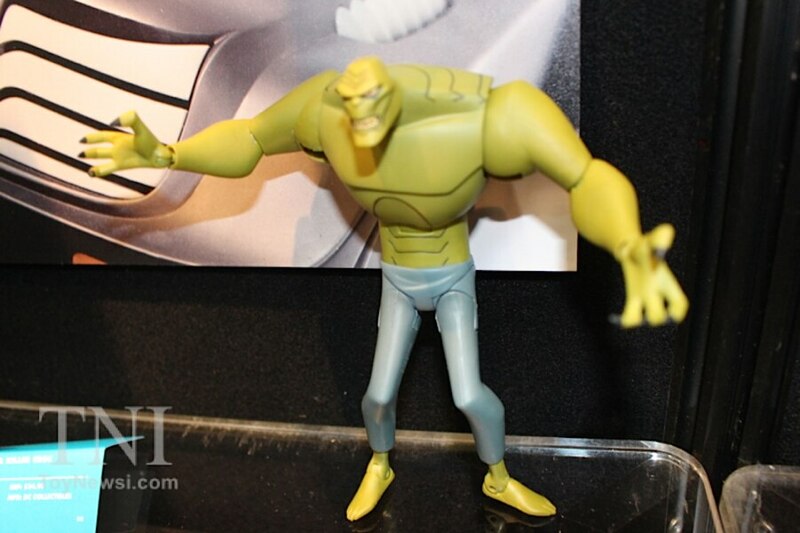 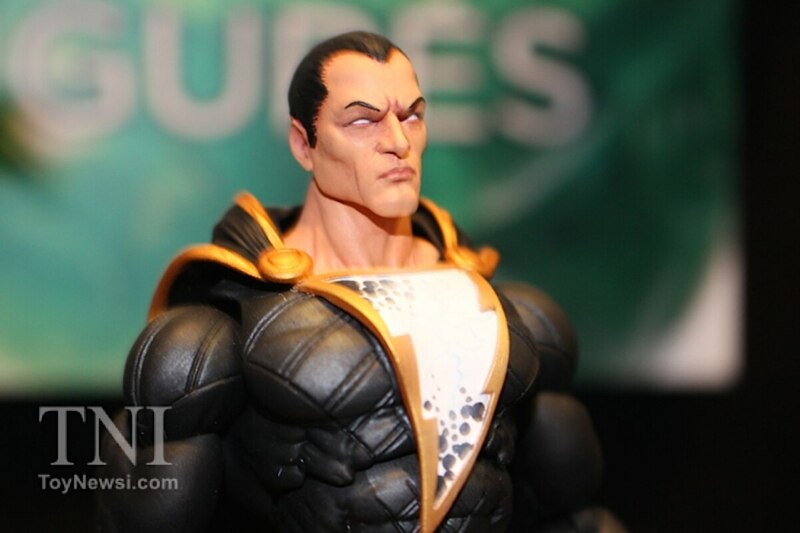 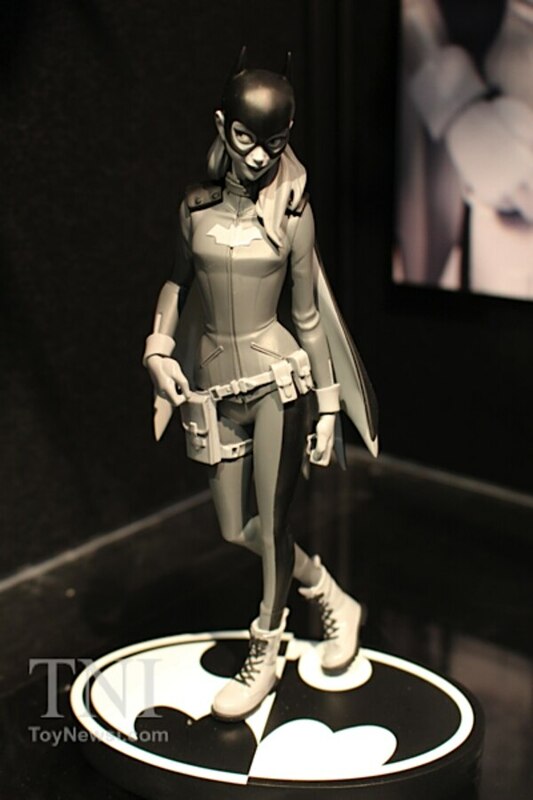 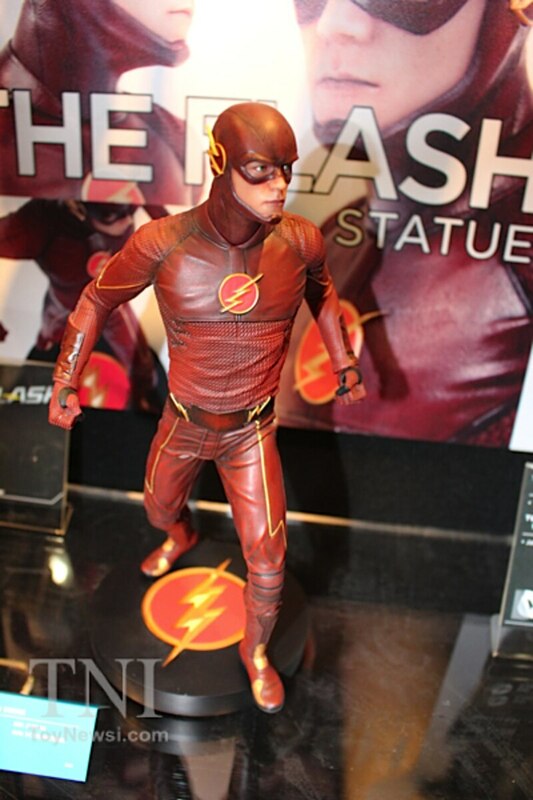 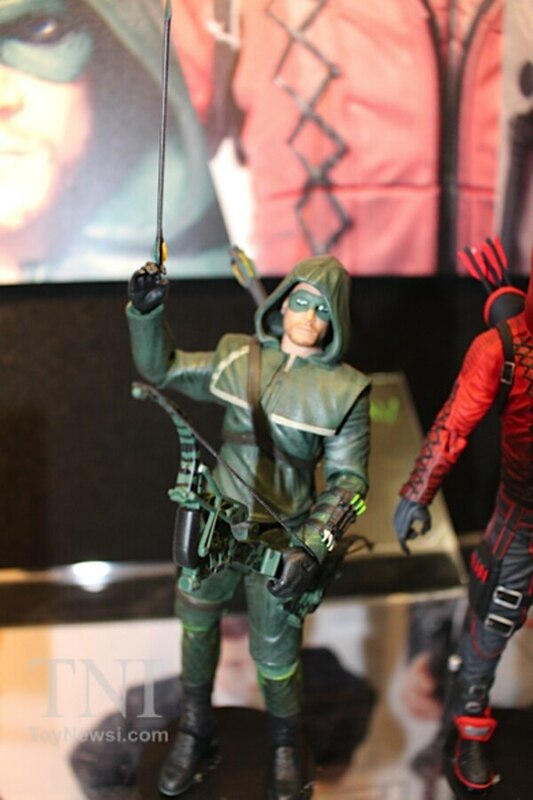 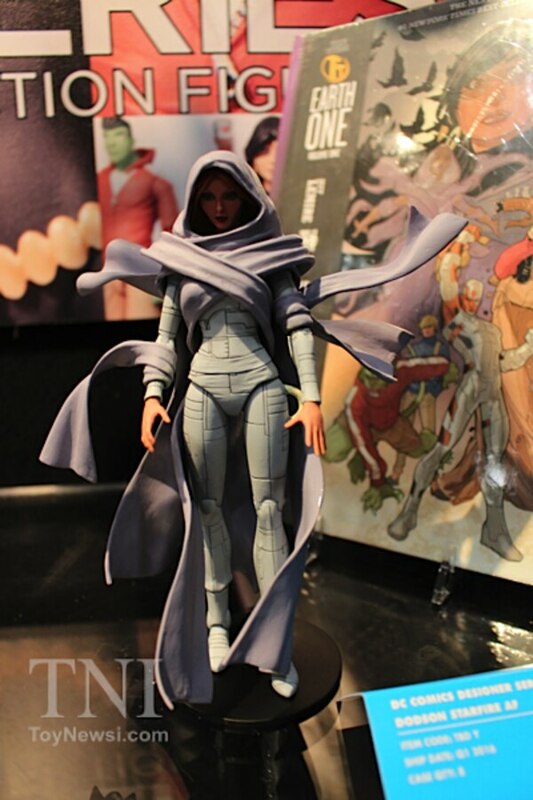 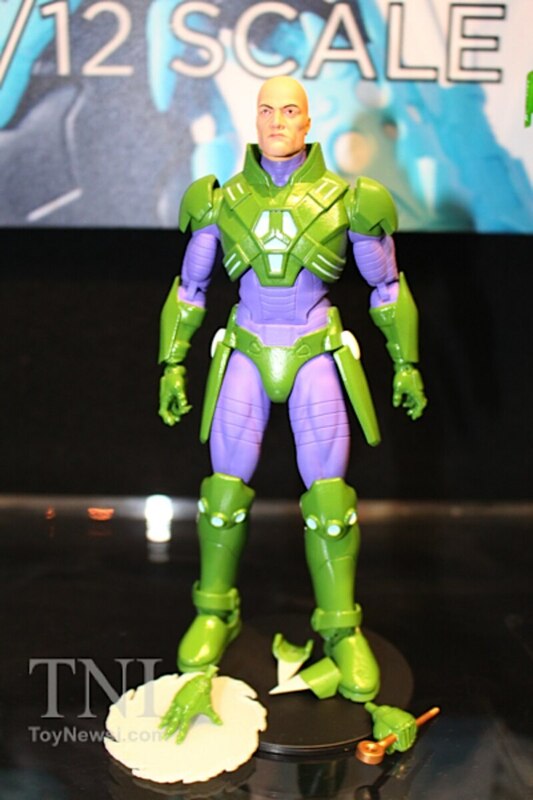 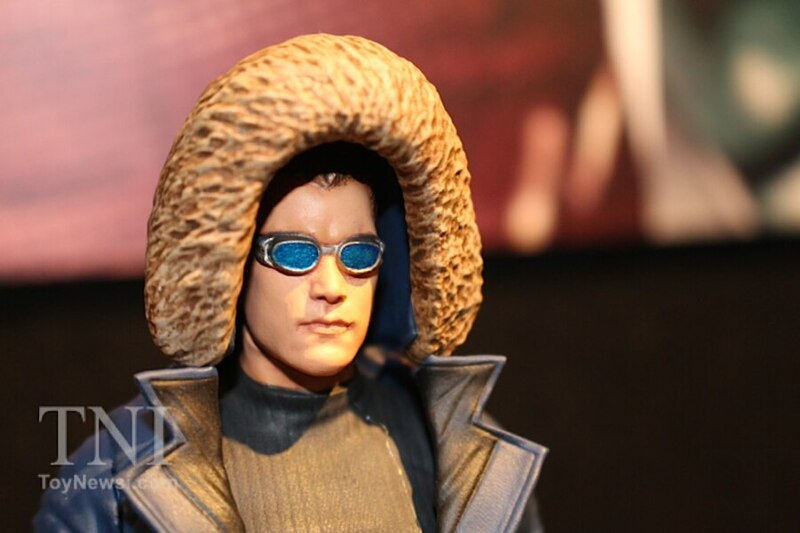 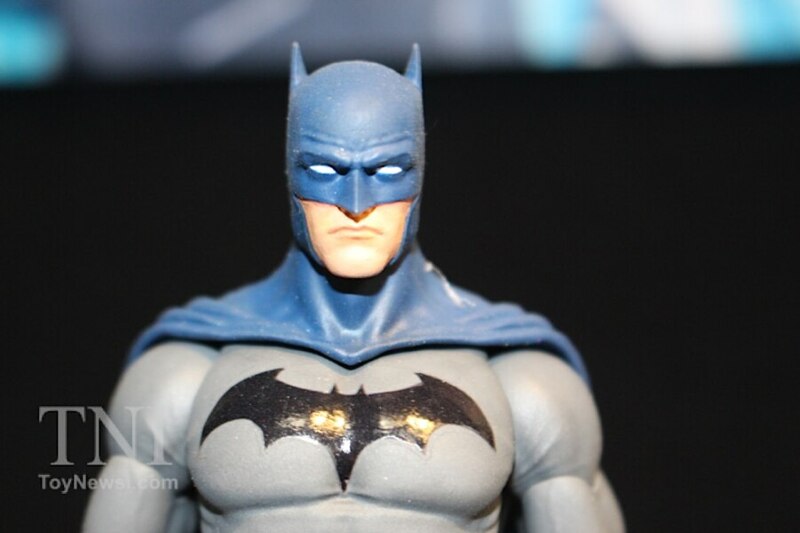 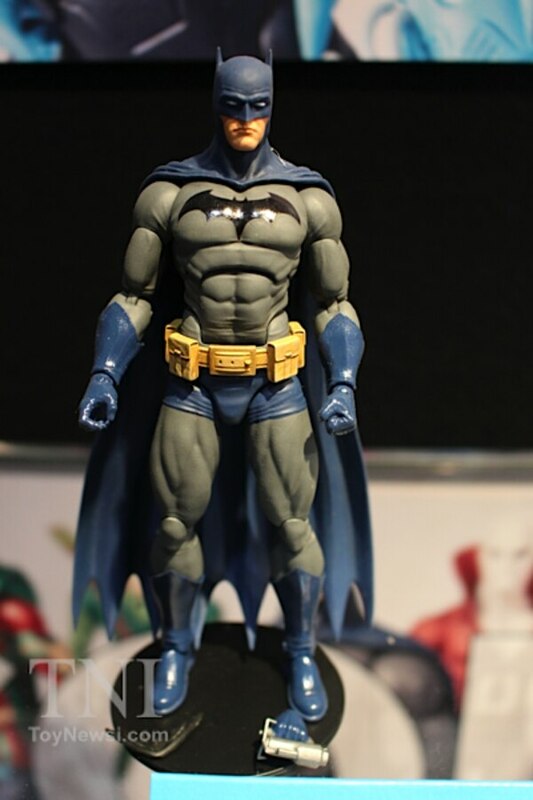 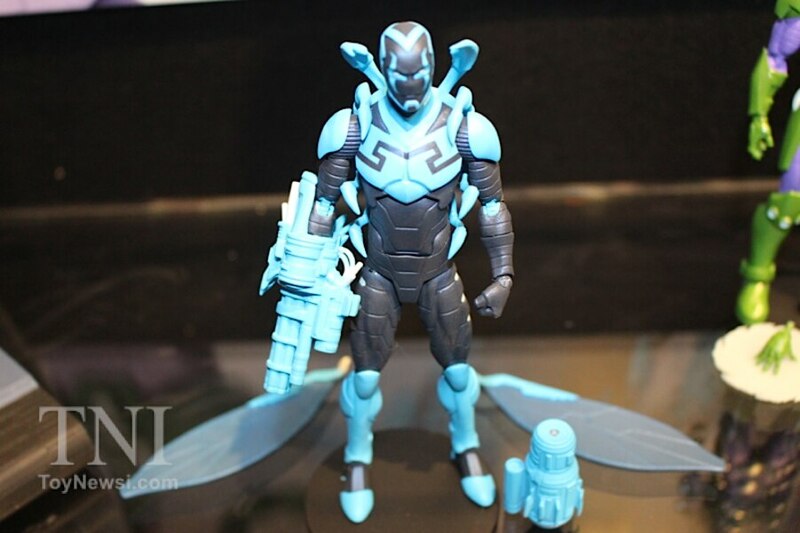 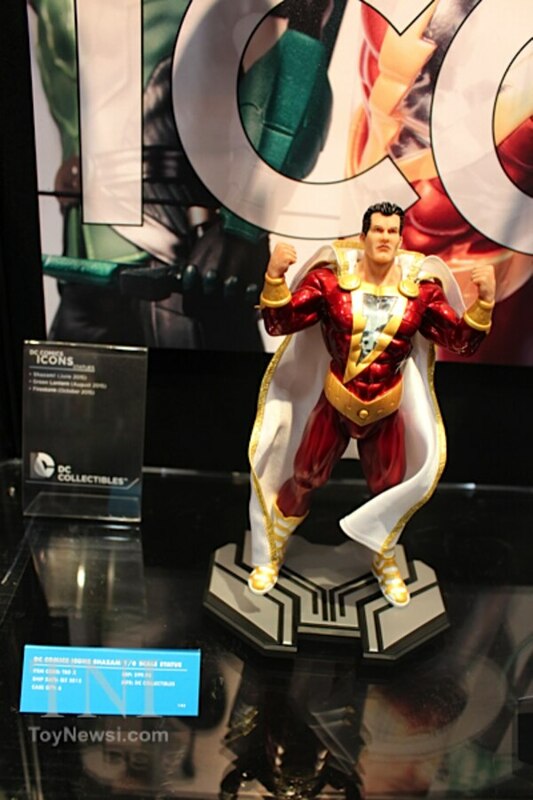 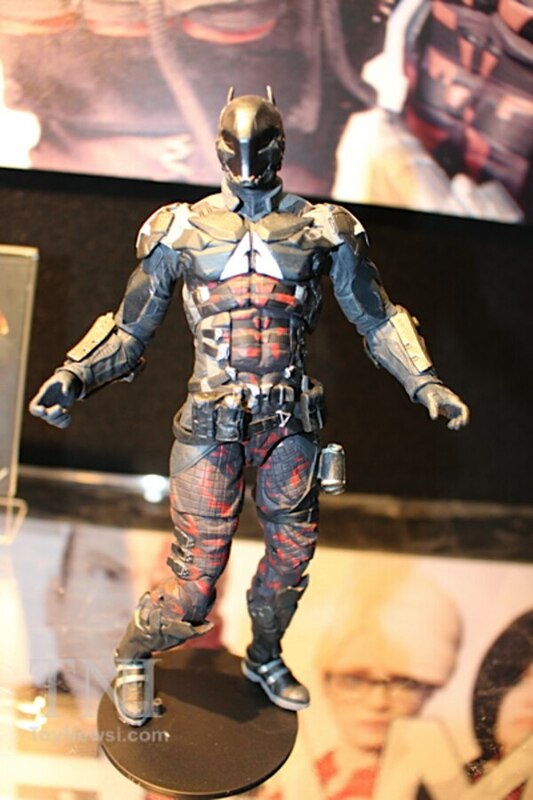 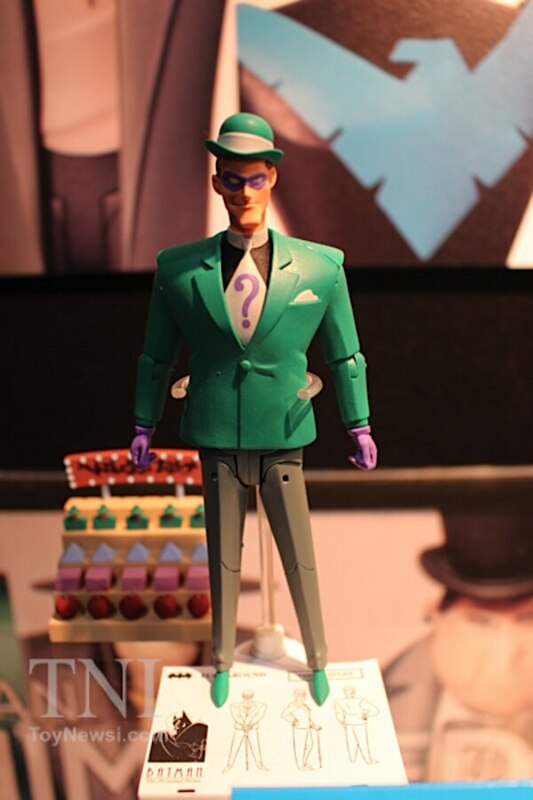 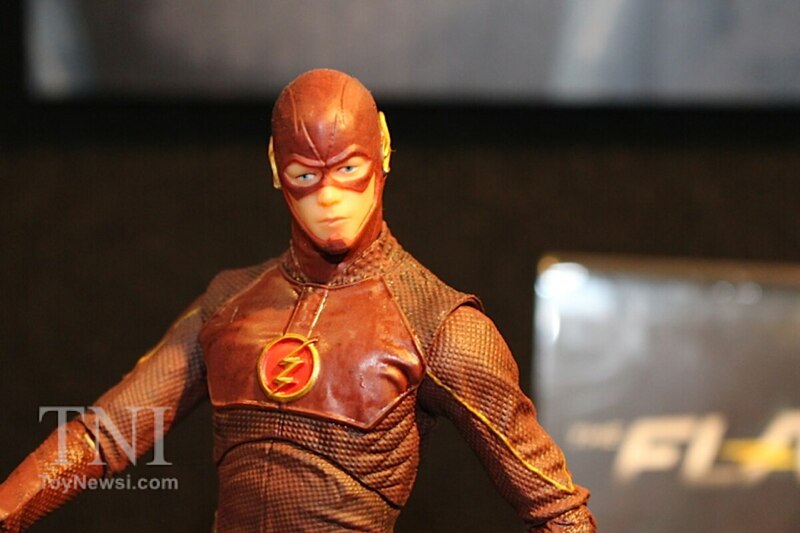 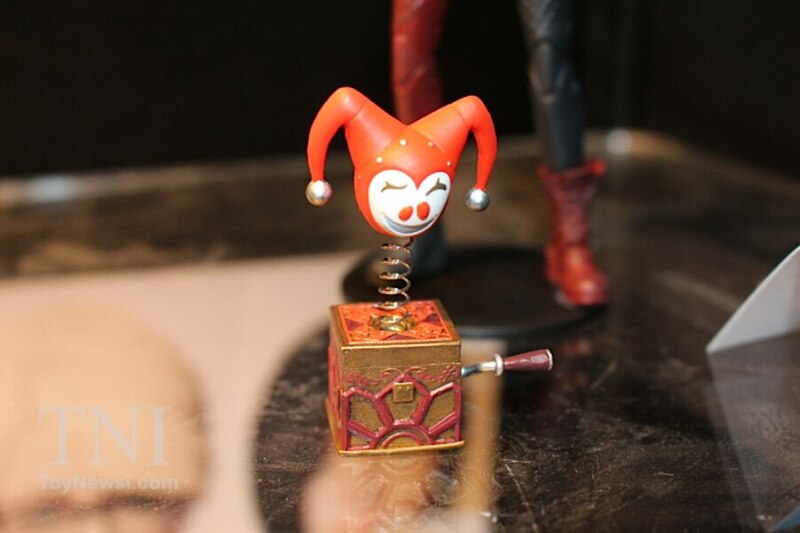 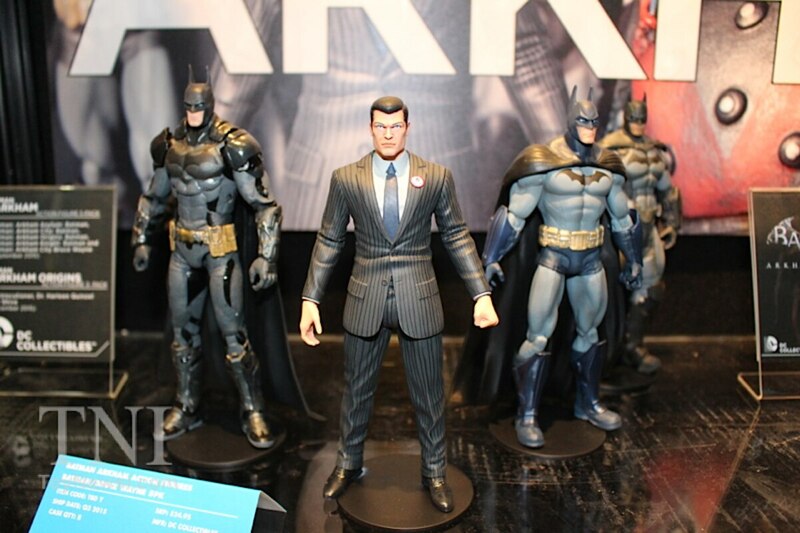 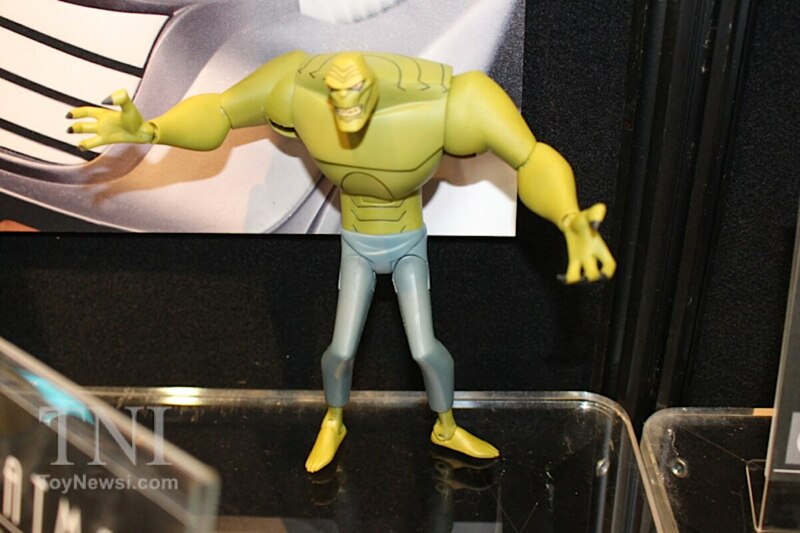 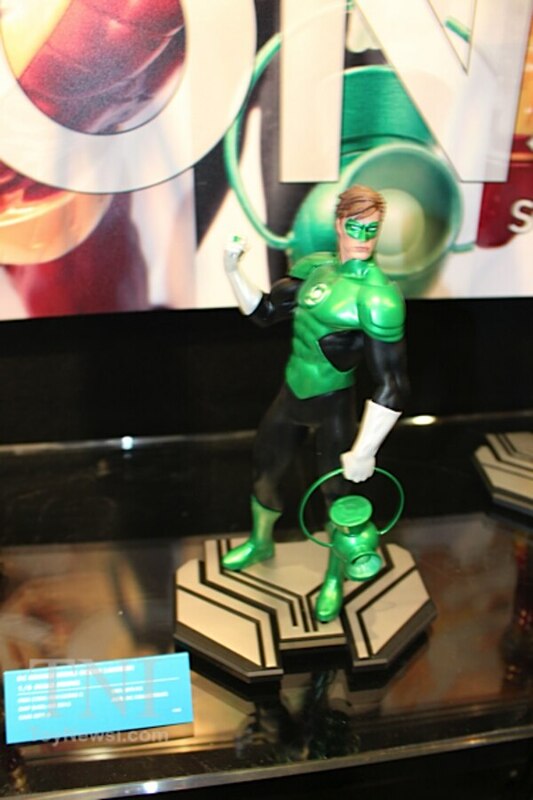 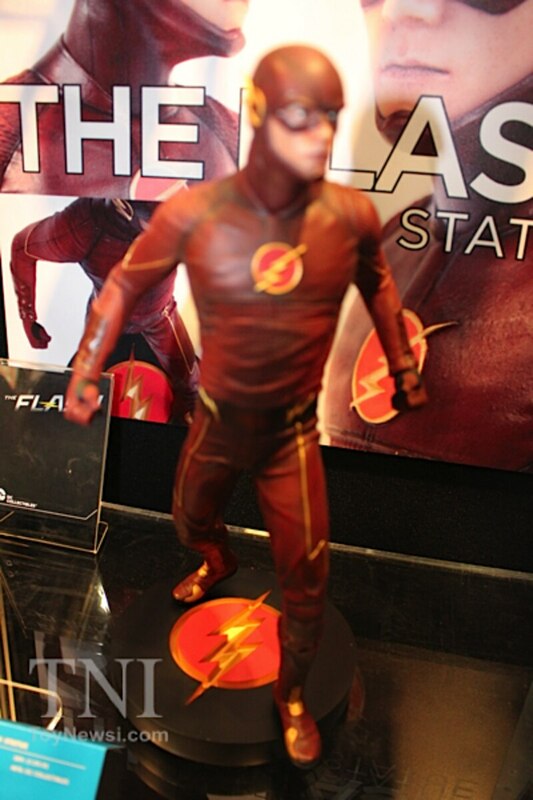 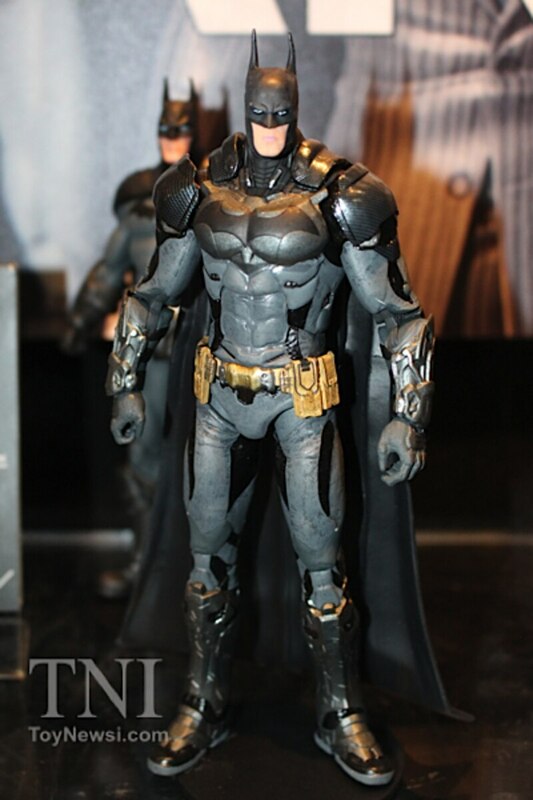 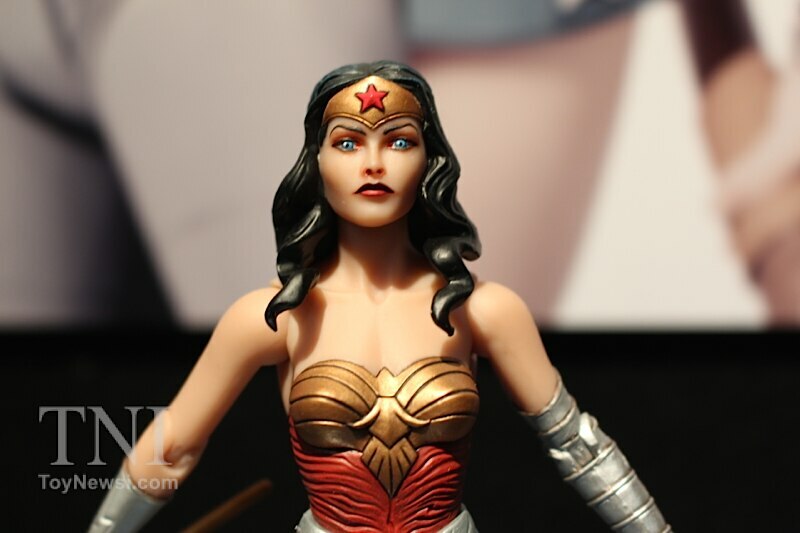 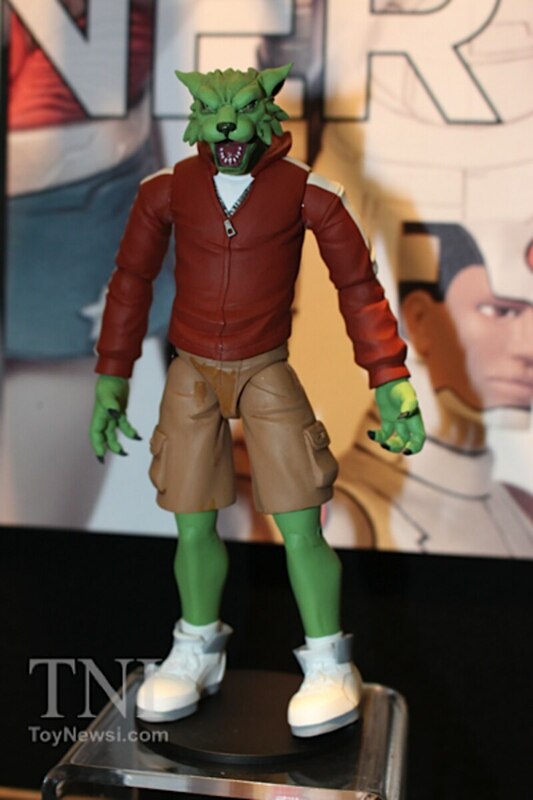 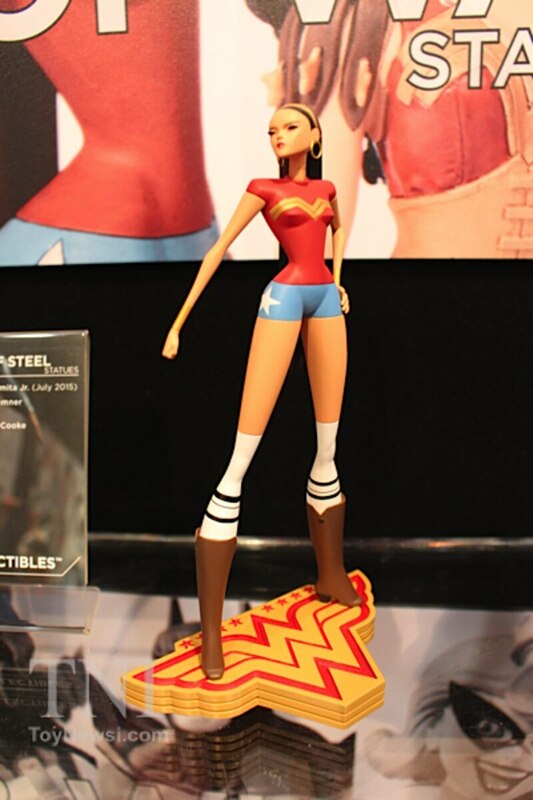 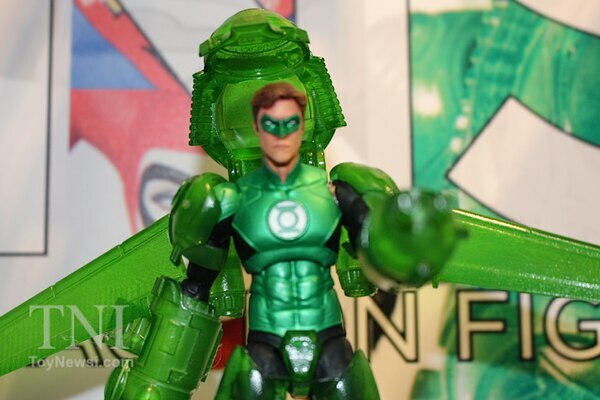 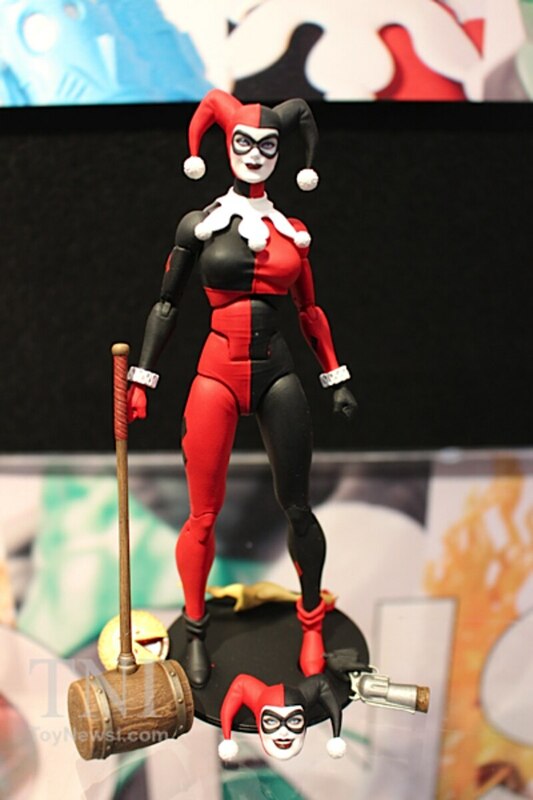 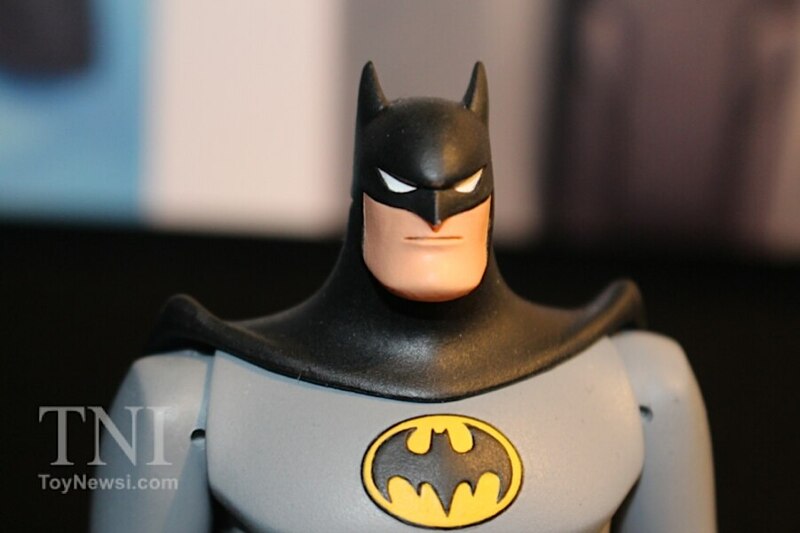 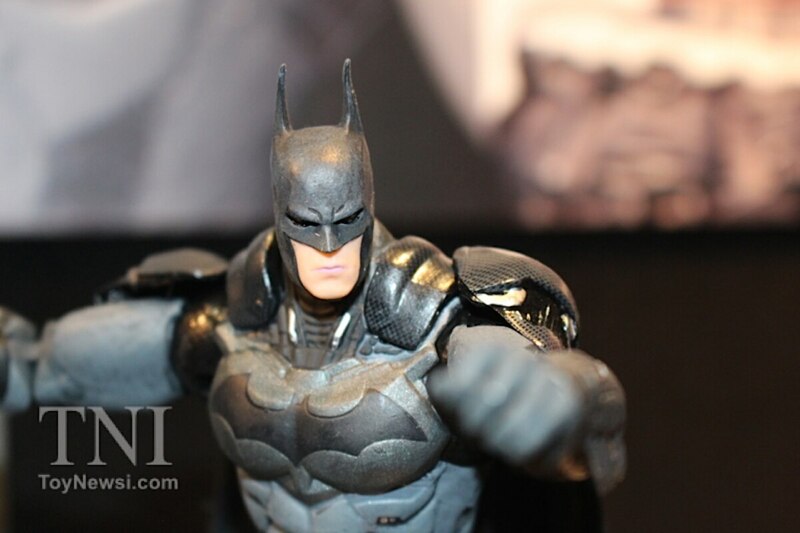 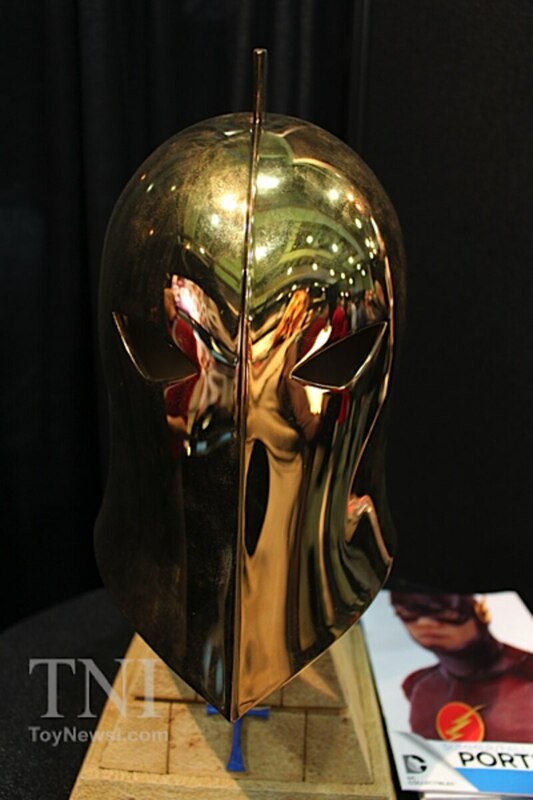 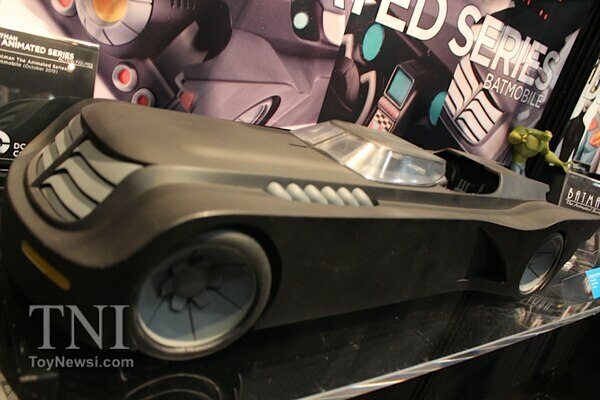 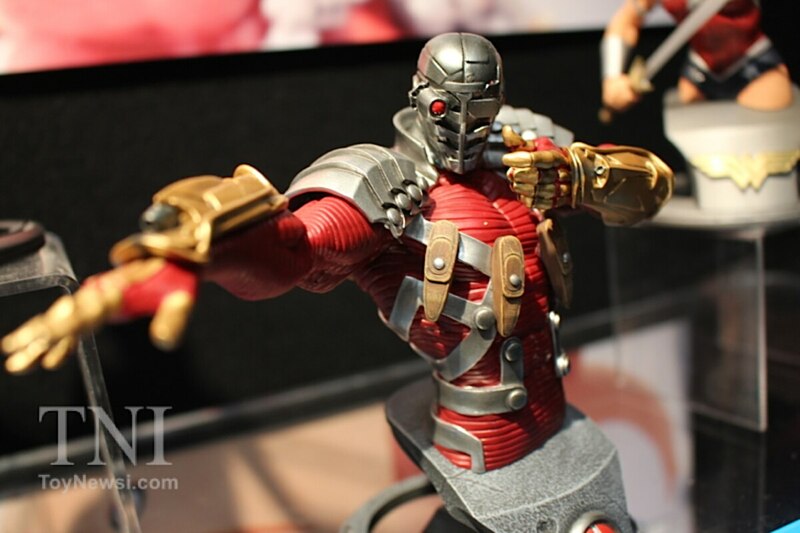 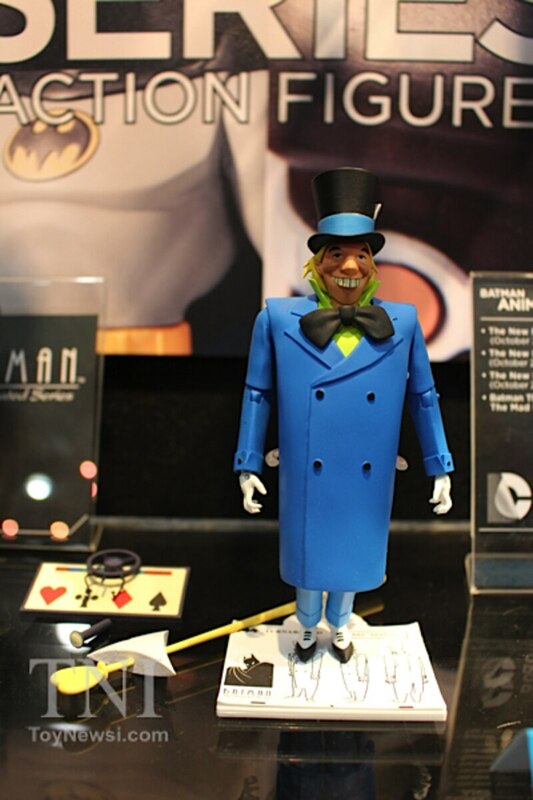 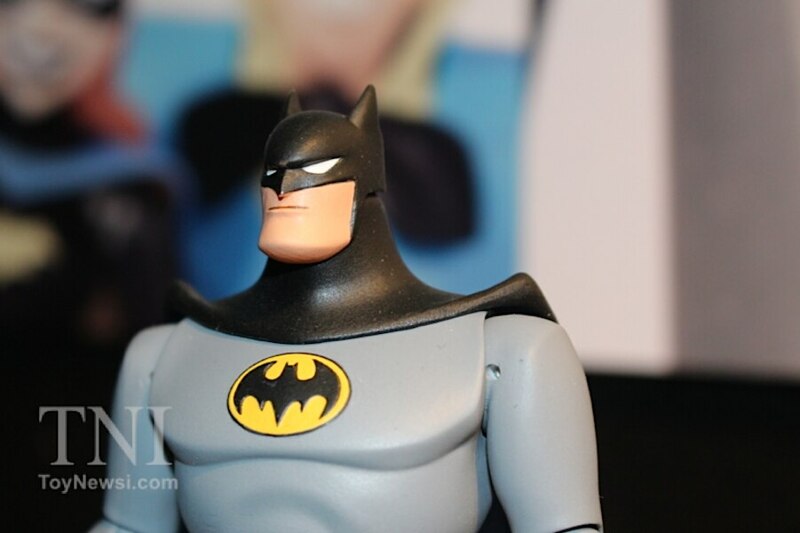 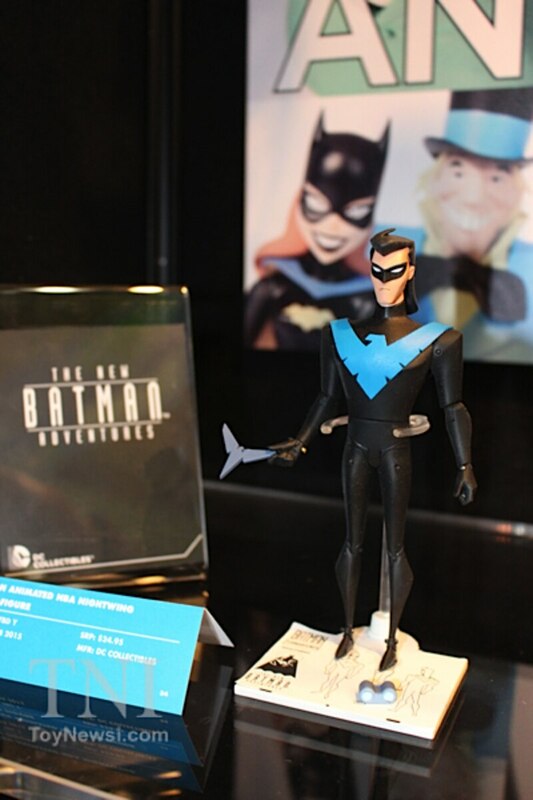 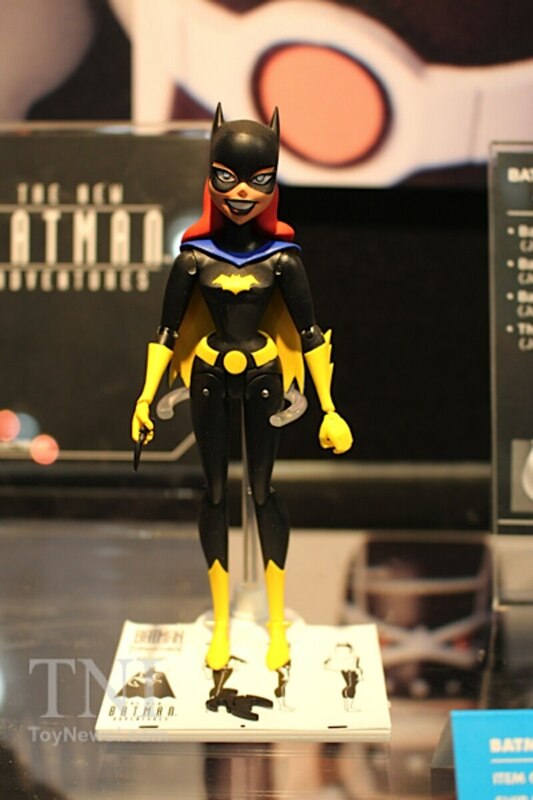 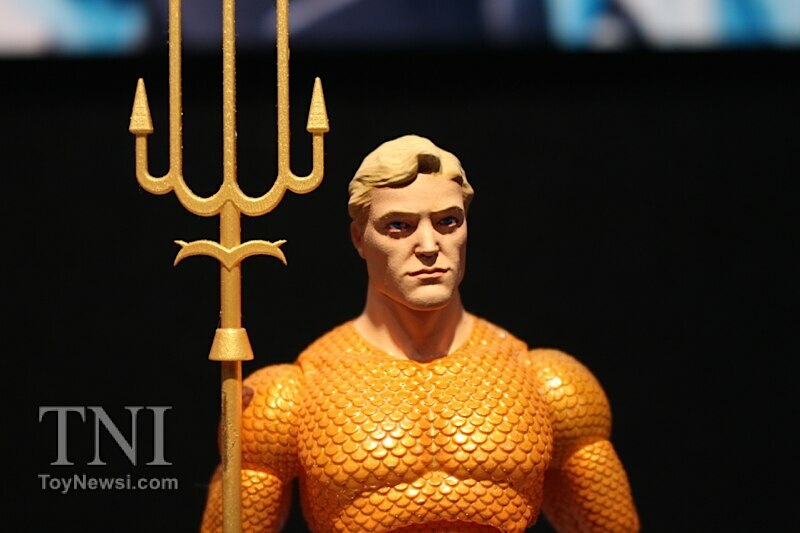 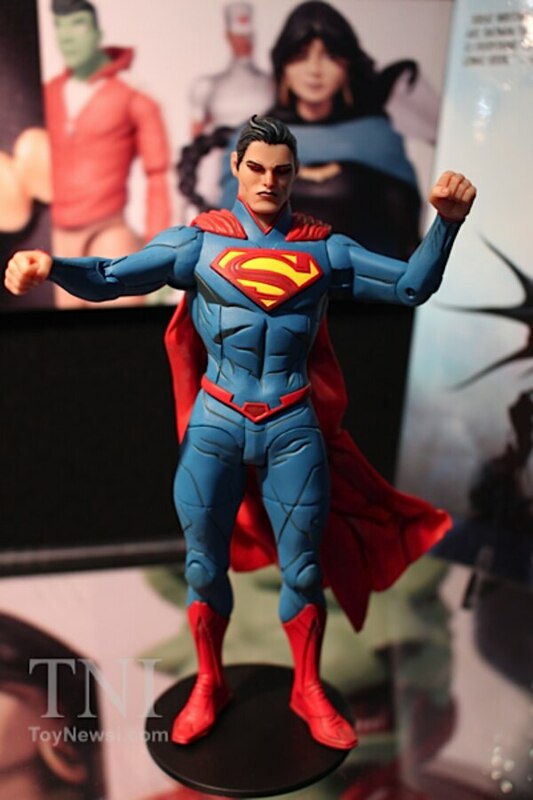 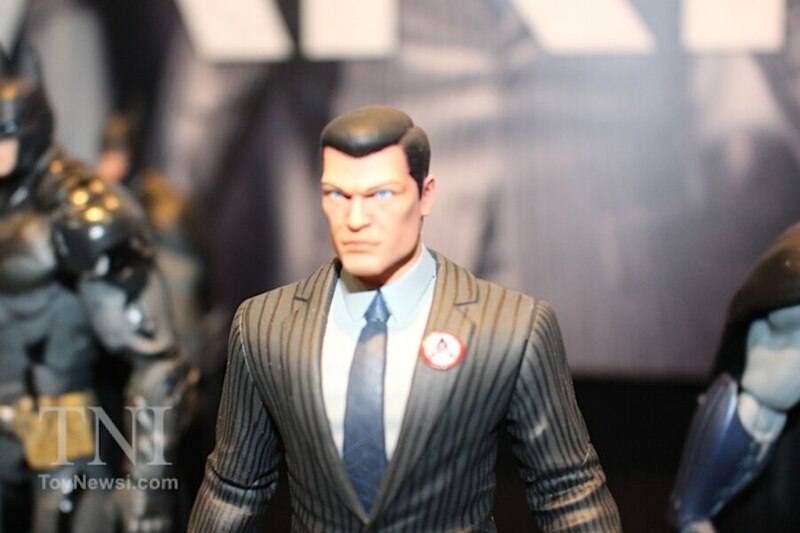 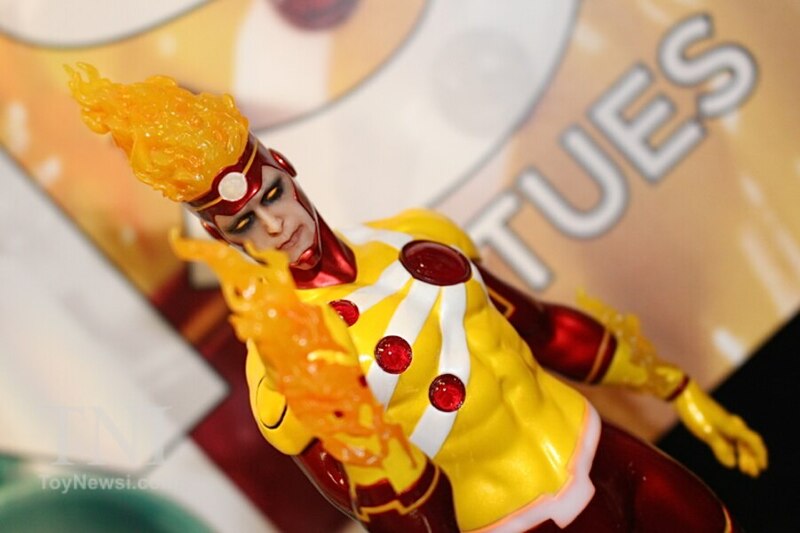 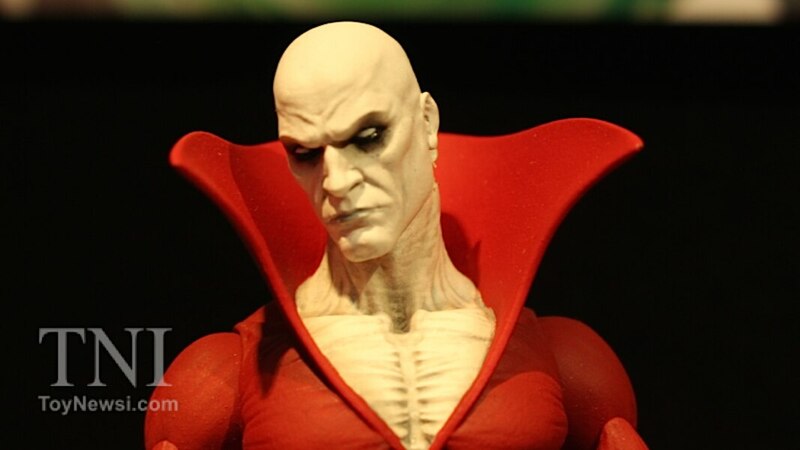 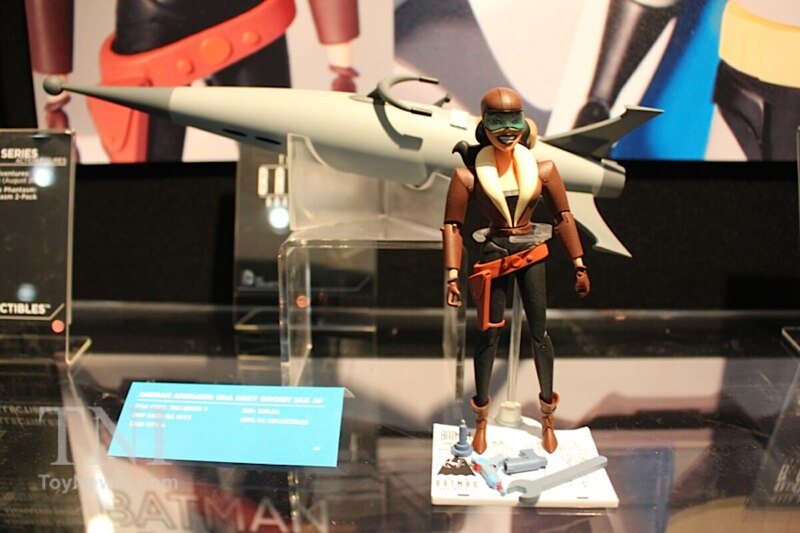 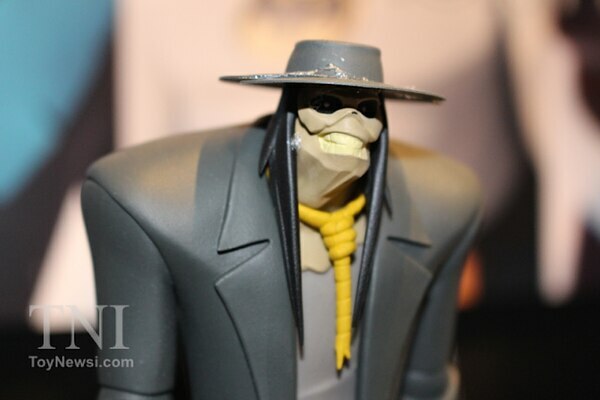 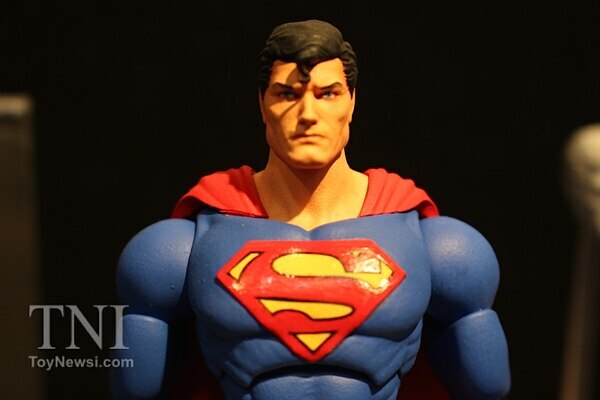 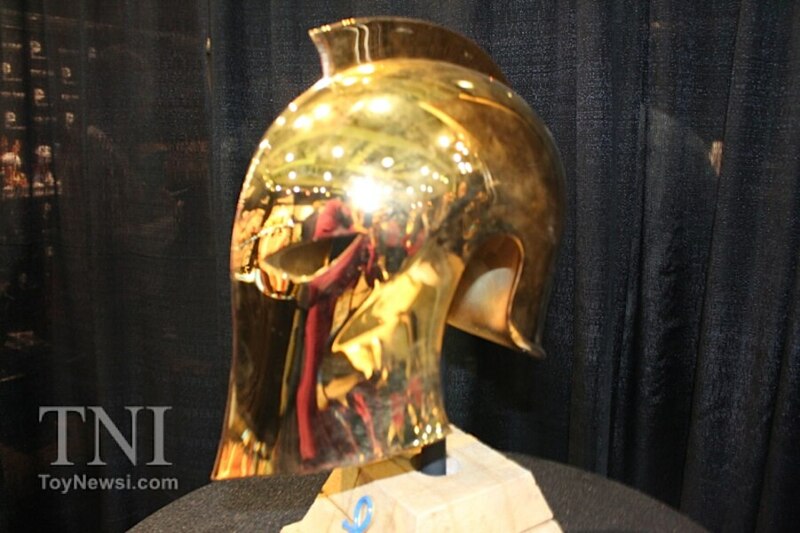 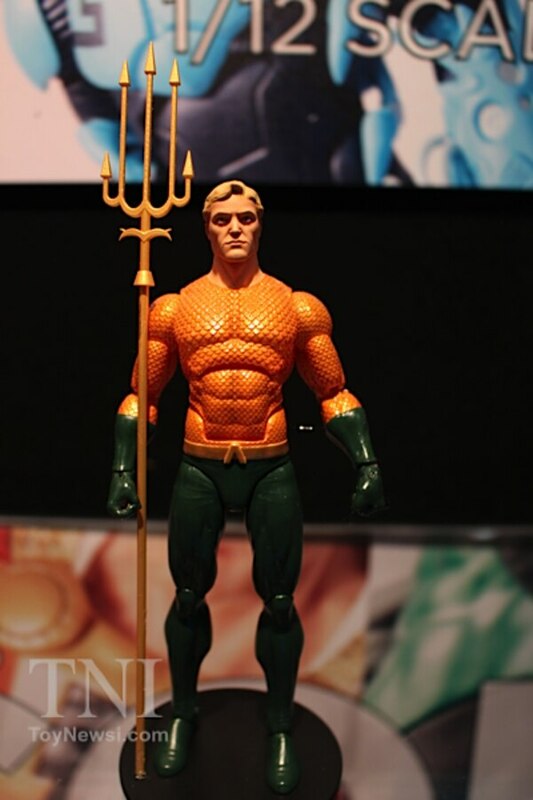 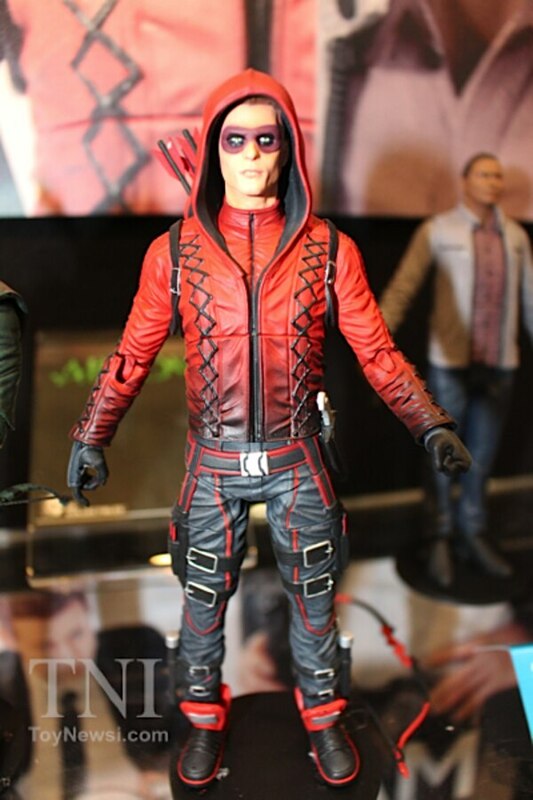 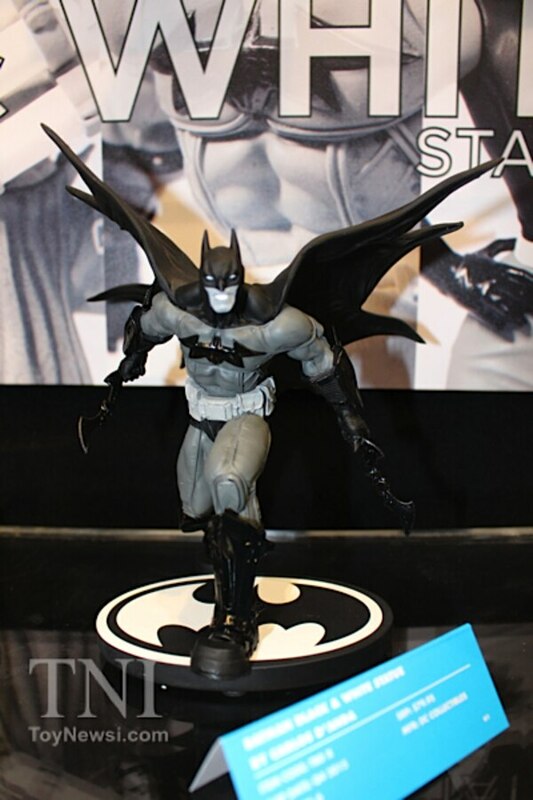 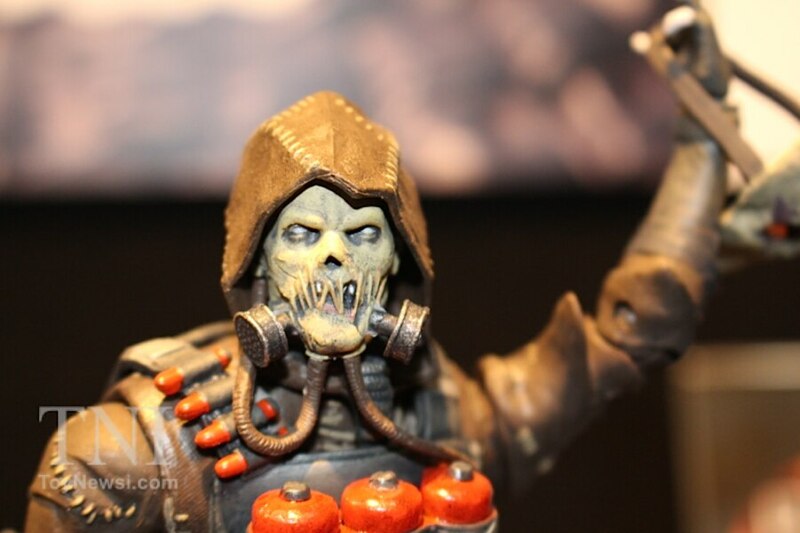 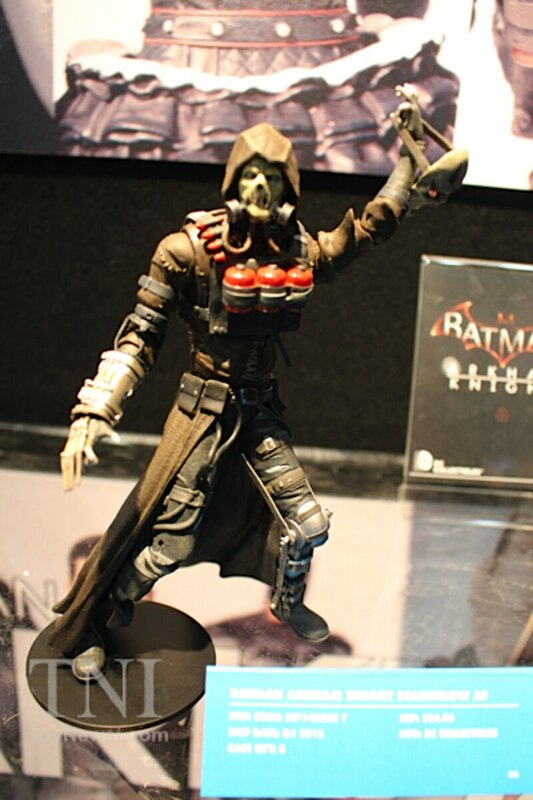 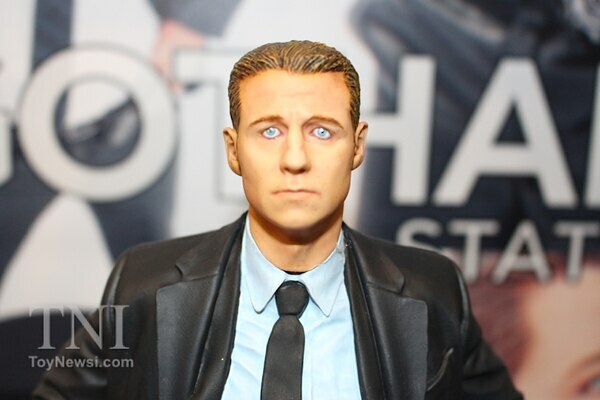 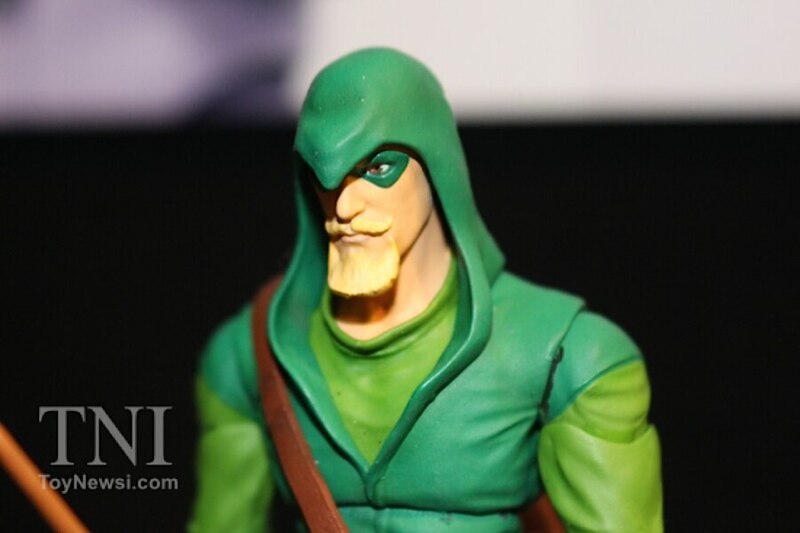 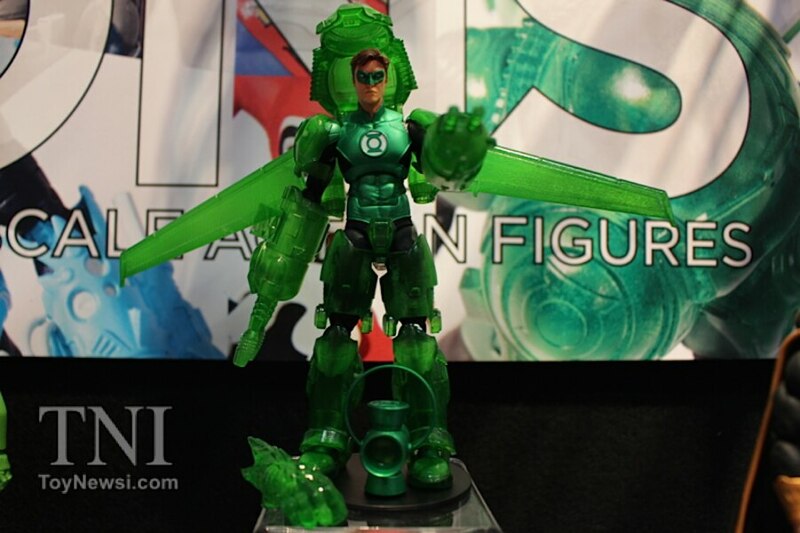 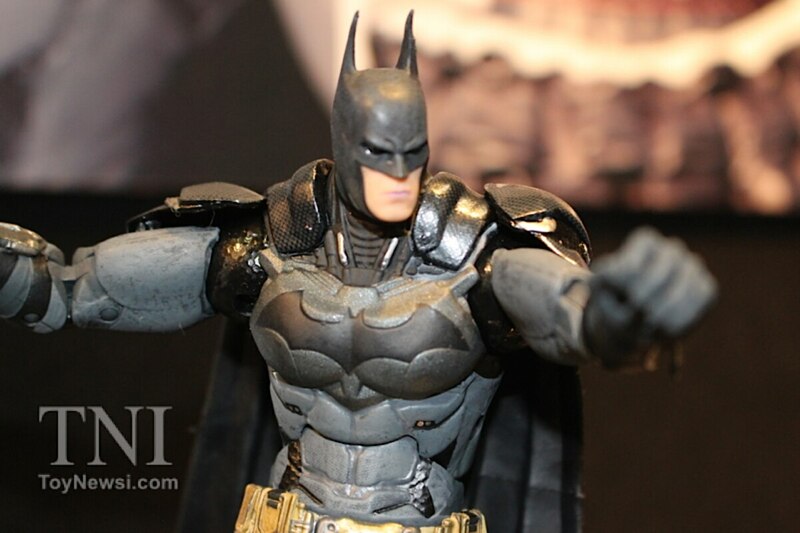 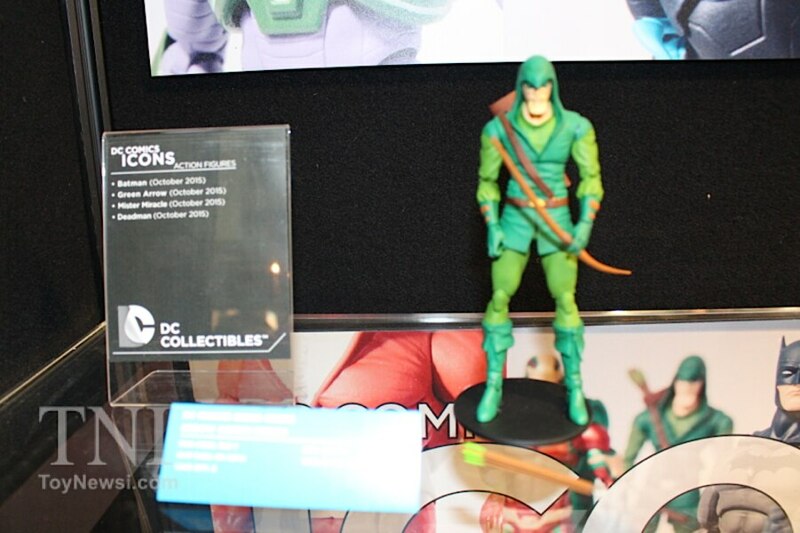 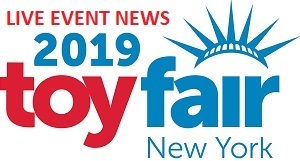 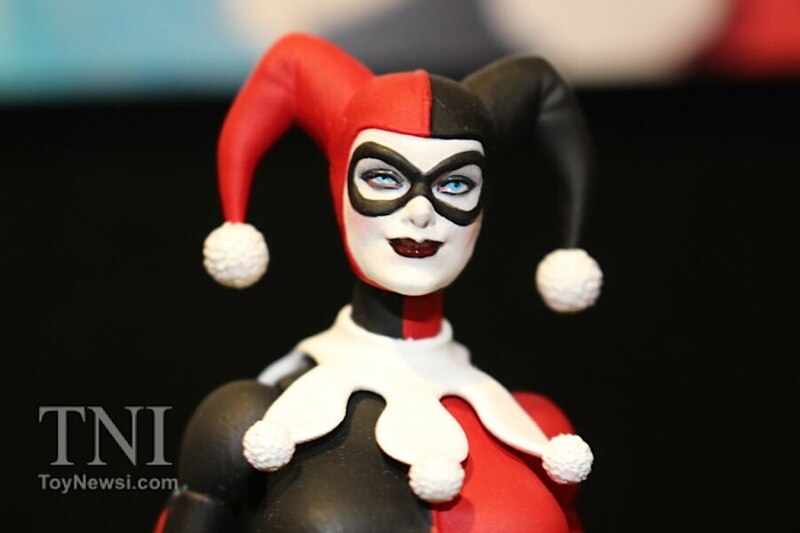 Shown below are images from the DC Collectibles showroom at the 2015 New York Toy Fair. 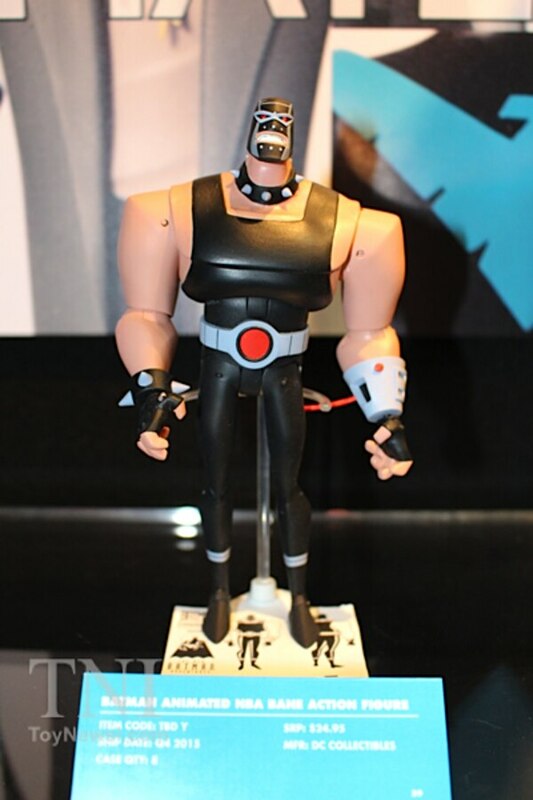 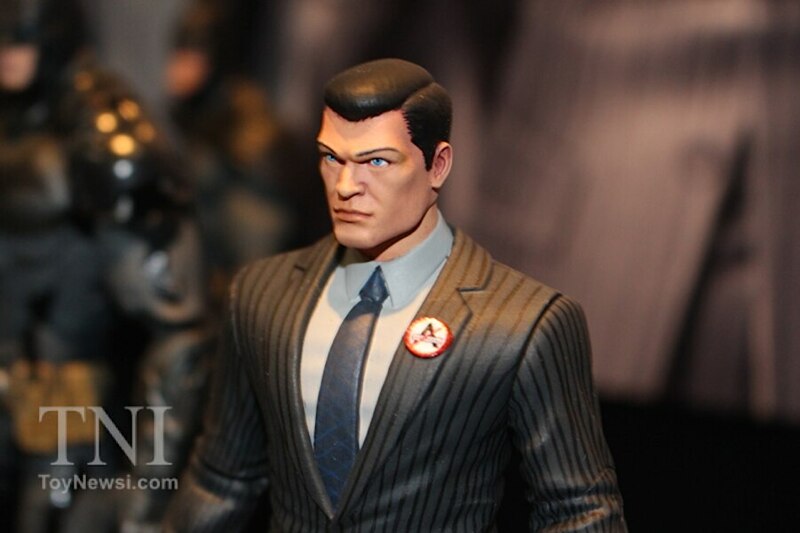 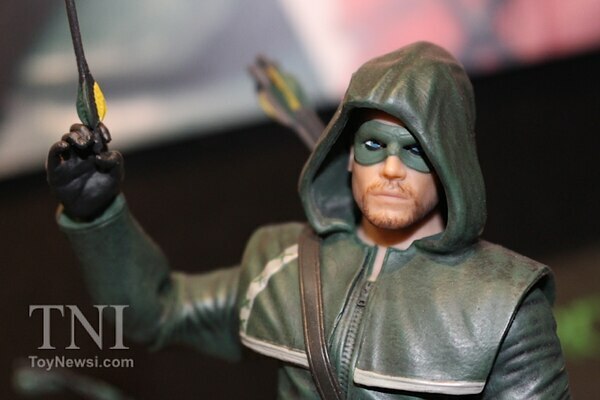 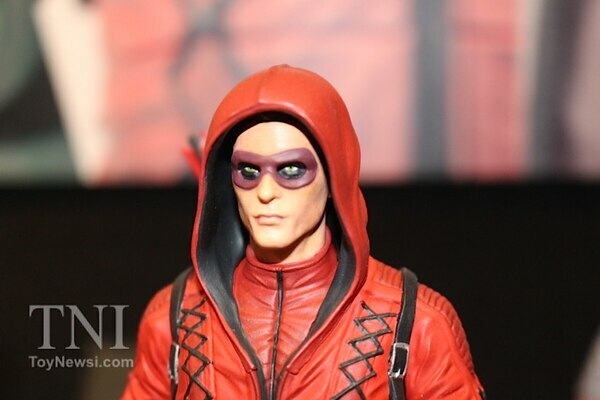 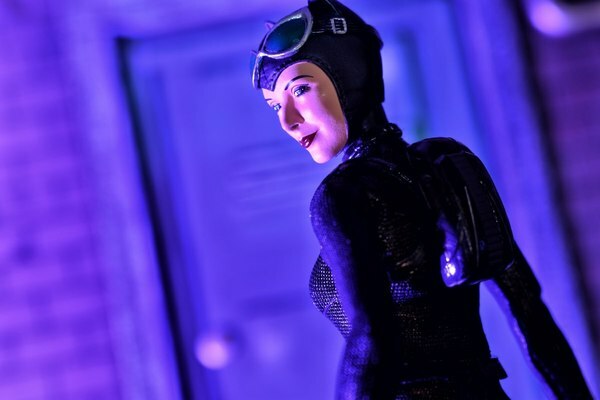 Among other things are images of DC's new line of 6" Icons figures, Batman: The Animated Series, Arrow, Flash TV series and Arkham video game figures. 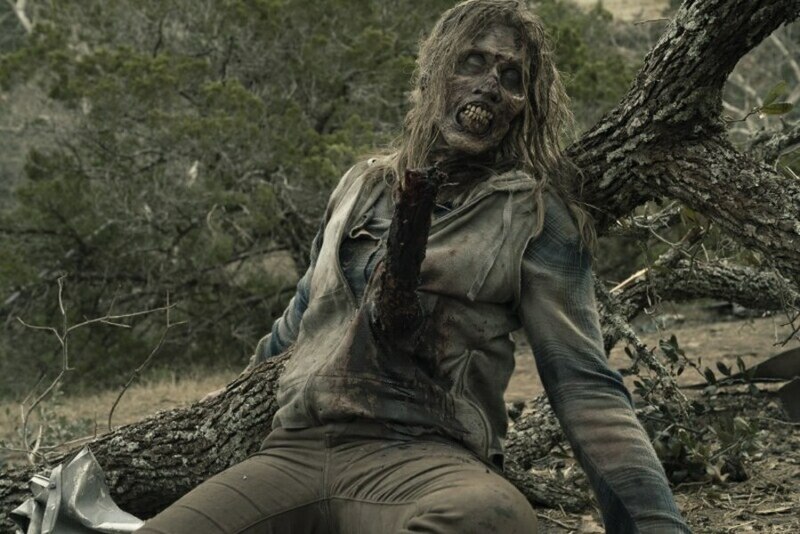 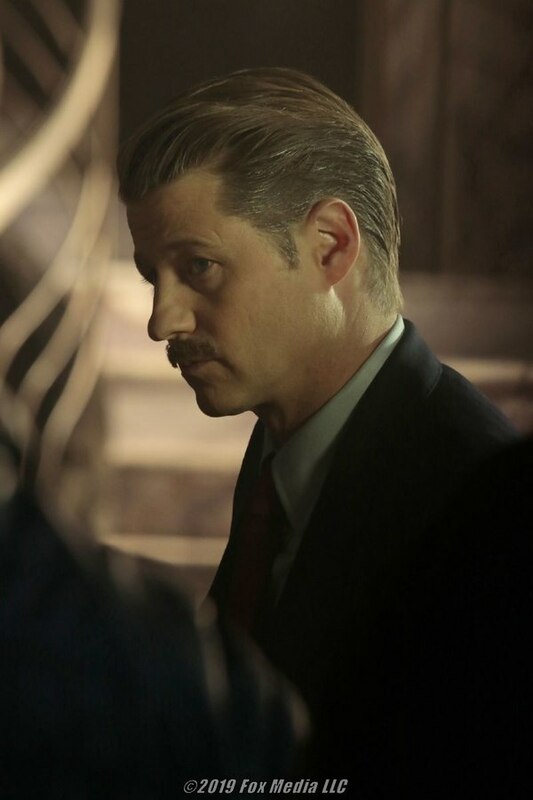 One thing to note for you Gotham fans out there. 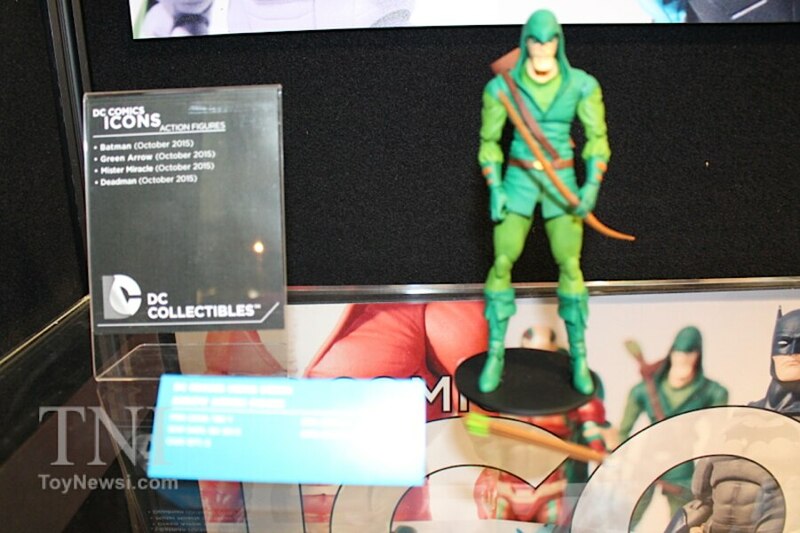 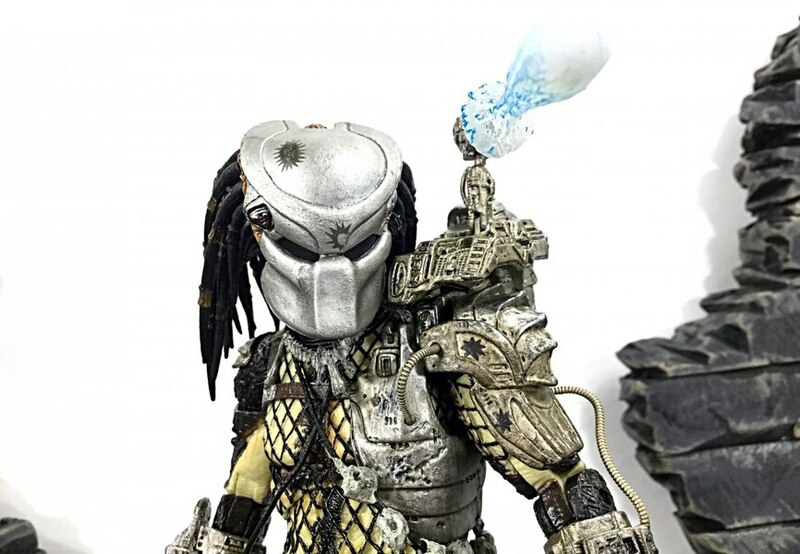 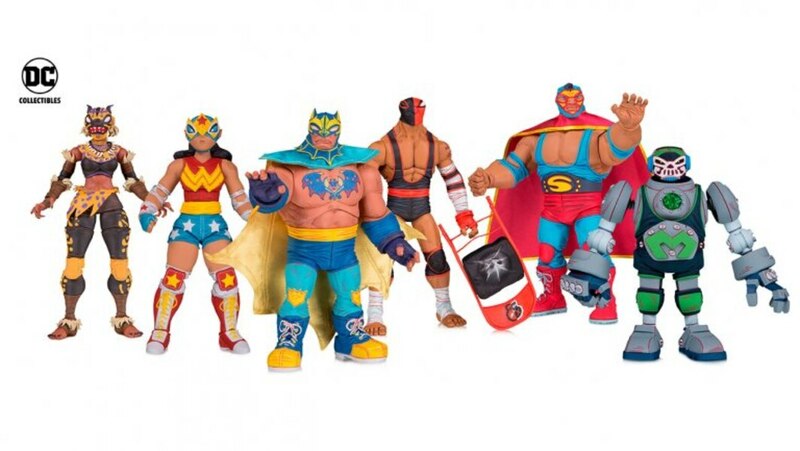 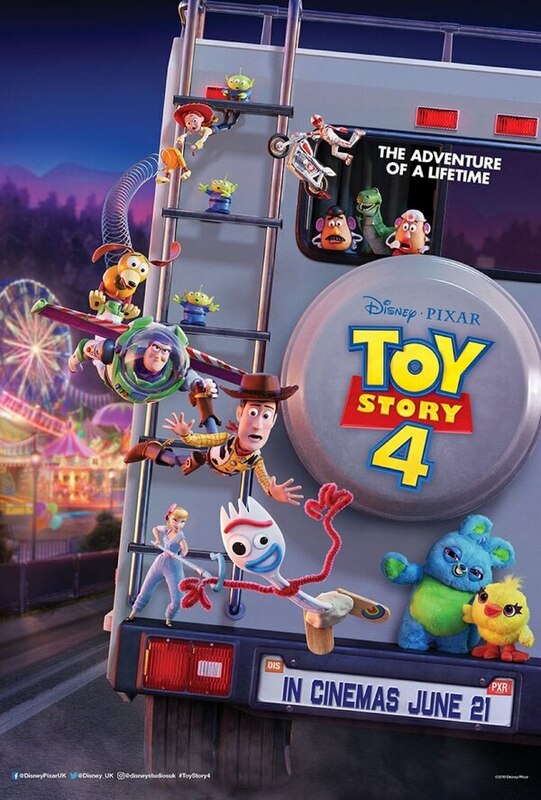 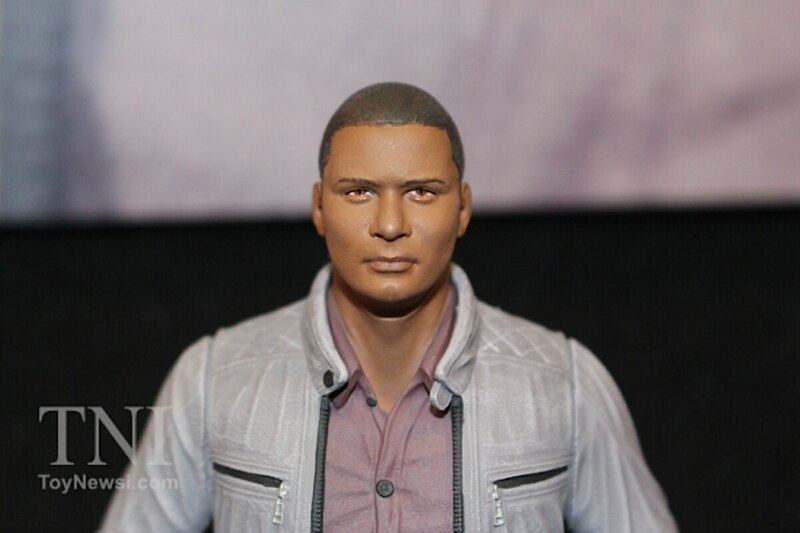 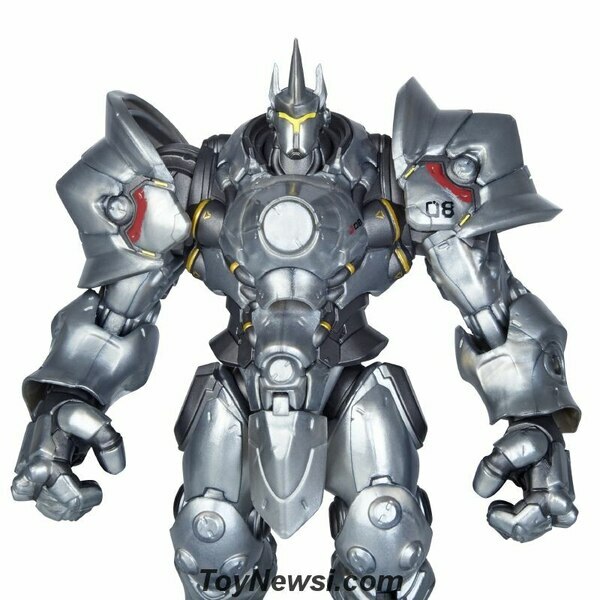 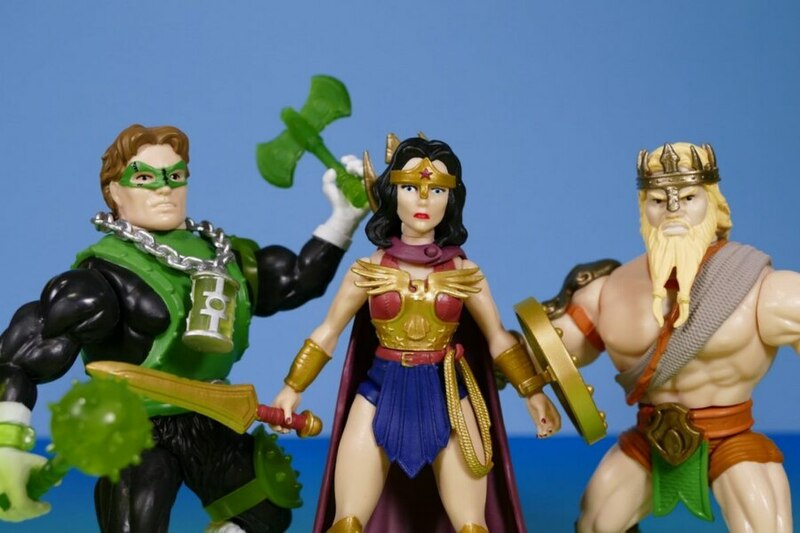 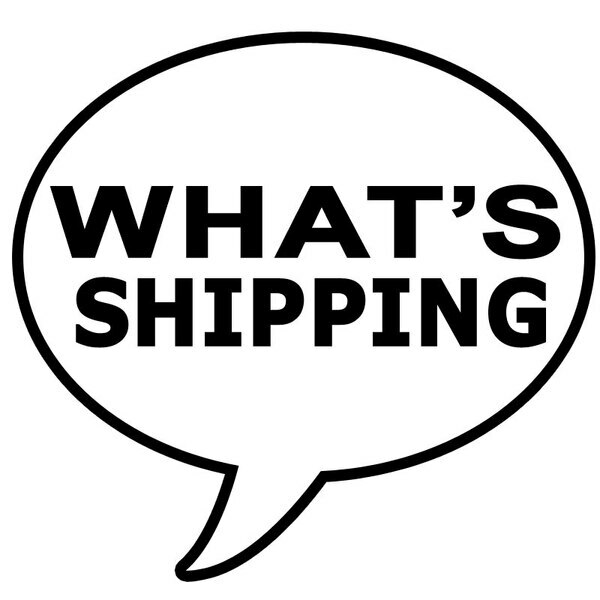 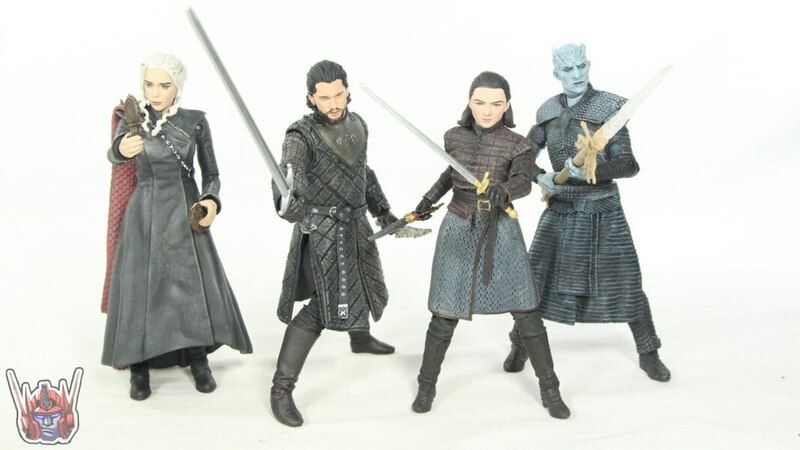 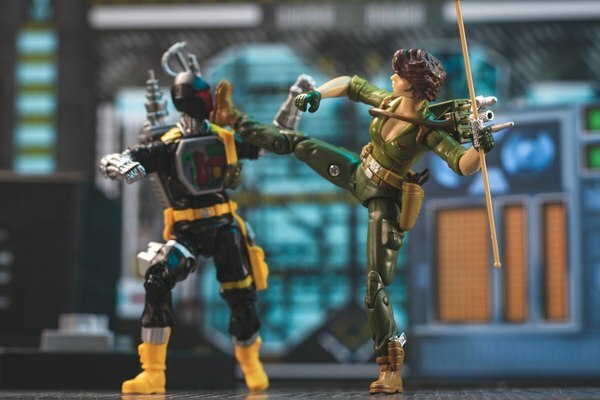 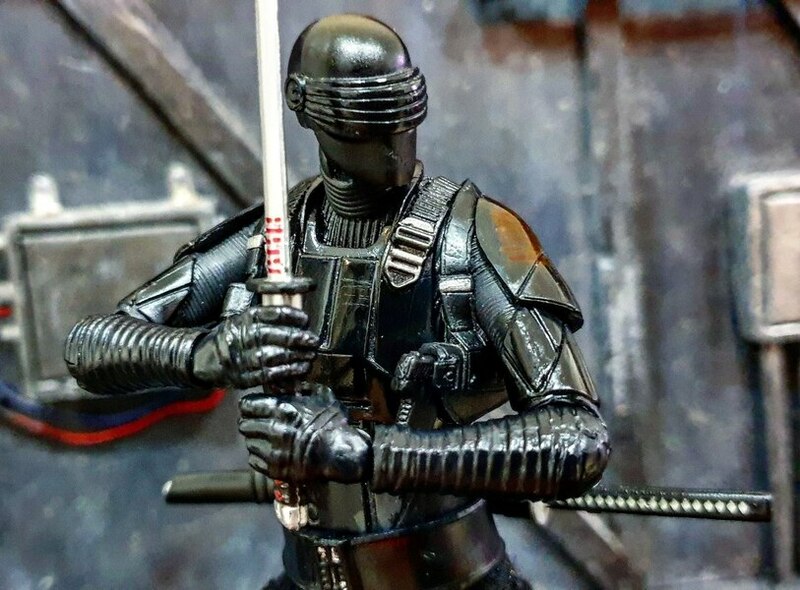 Apparently Diamond Select Toys will be doing Select figures for those as opposed to DC Collectibles. 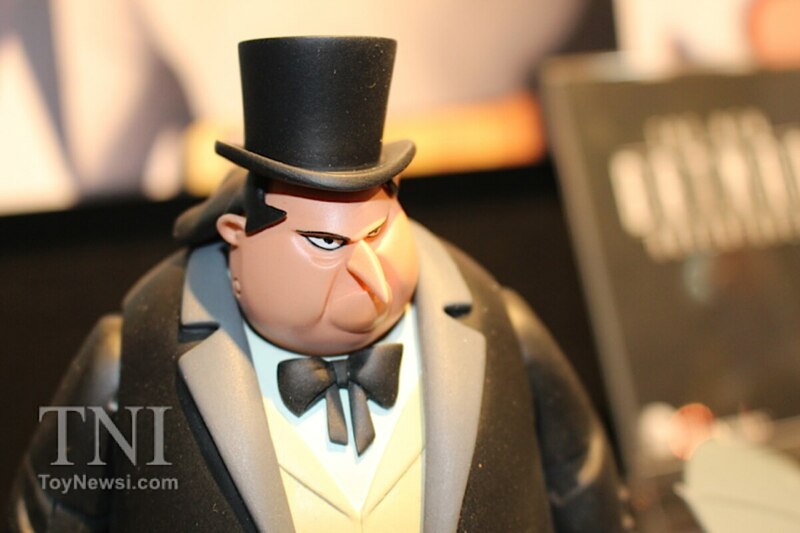 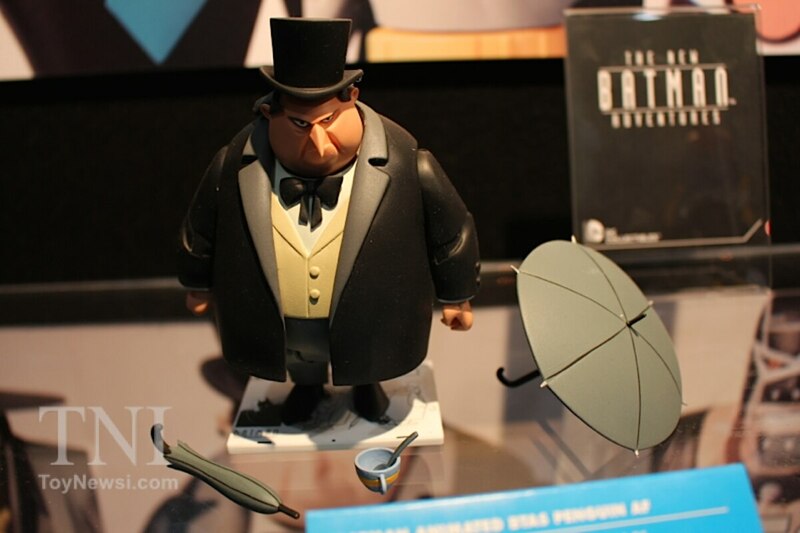 No photo's were allowed of the Gotham figures but on hand were figures of Gordon, Cat and Penguin which all look fantastic. 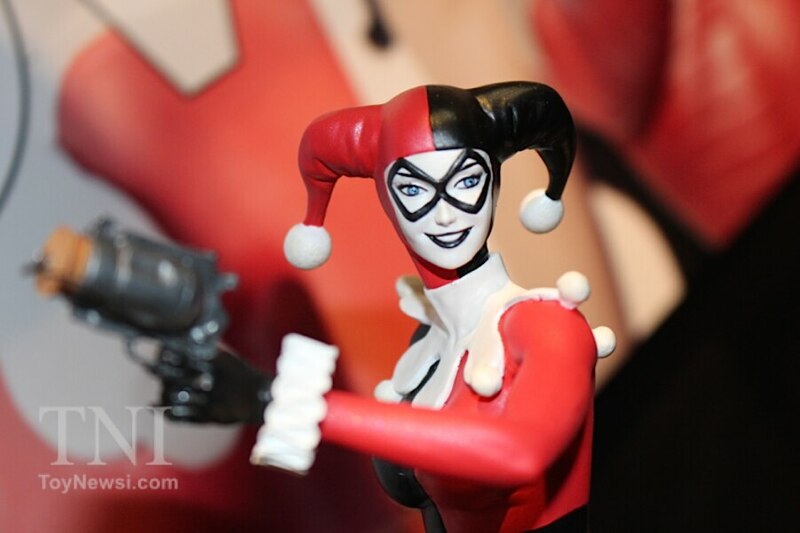 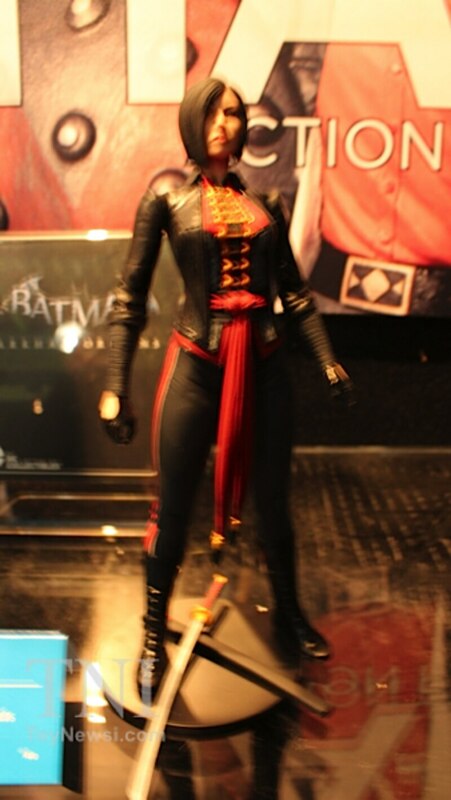 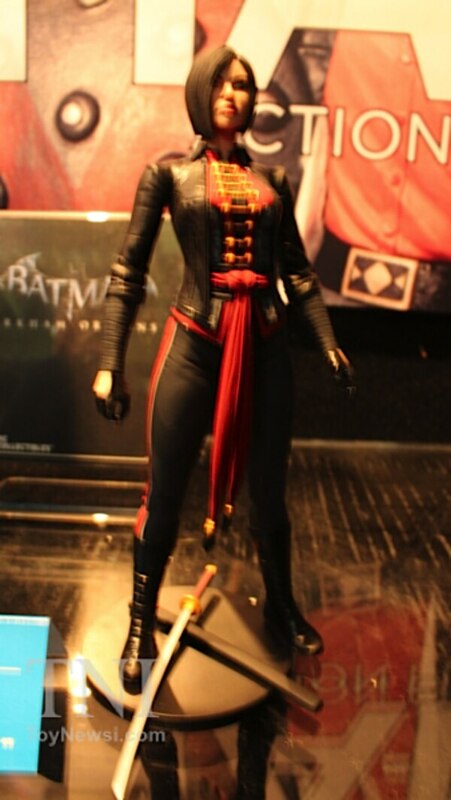 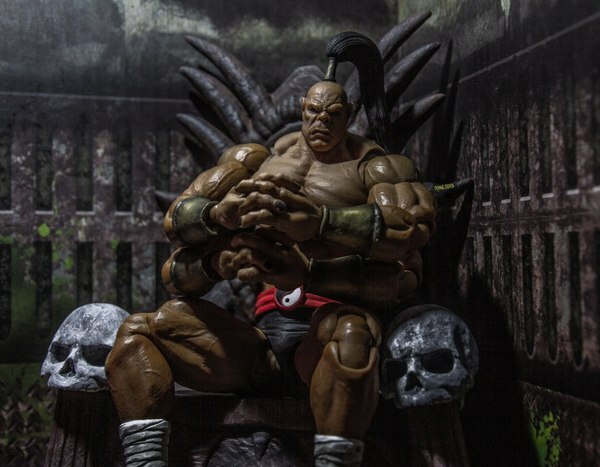 Stay-tuned for more from DC Collectibles including a walk-through interview.